Making the transition into a nursing home is never easy for anyone. It is hard for the soon-to-be resident. And, also for their family. When the holidays and birthdays approach, people naturally want to find a nice give to give to older family members who are being cared for. But, figuring out just what to give can be a serious challenge. 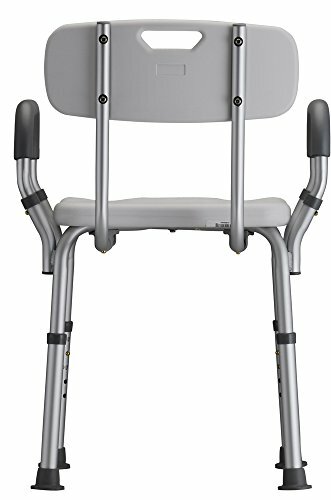 Here are the best gifts for elderly men and women with special consideration given to those in nursing homes. Not every gift has to break the bank! In fact, creativity is more important than anything. Personal mementos go a long way for those living in nursing homes. 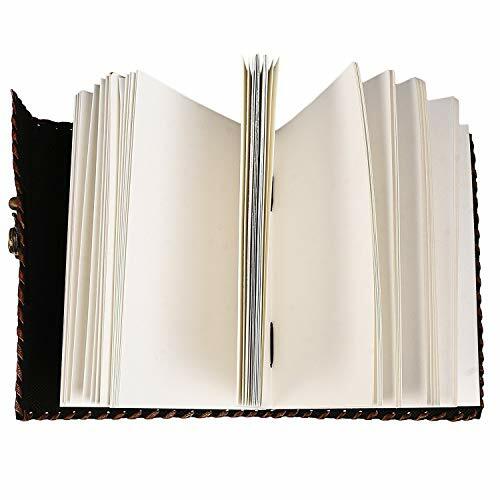 If residents do not already have a large address book, for example, you can compile a list of their most common addresses in one place. 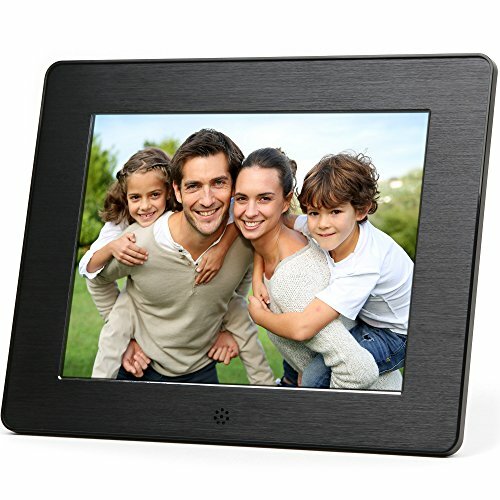 You can enlarge a favorite family photo or a photo of the resident in their younger years and put it in their room. Customized items like coffee mugs or photo frames can remind family members and friends of their loved ones. Given the limited space and décor provided by nursing home facilities, small decorations can make a world of difference. Consider, for example, a beautiful vase with flowers that you refill each time you visit. If there is a tree outside their window, the nursing home might permit a bird feeder to be hung and refilled periodically. Air fresheners or flameless candle burners can give the space the comfortable feeling of home. 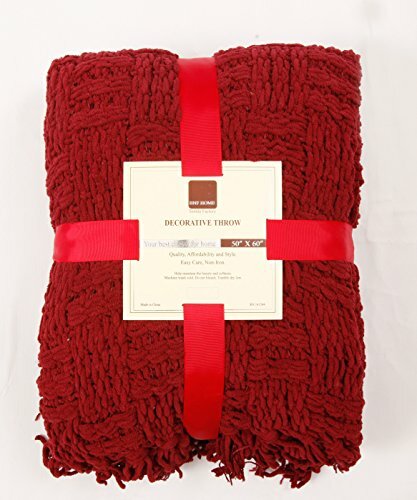 Cozy gifts that remind them of home, magazine subscriptions or Netflix subscriptions can help give them something to do. 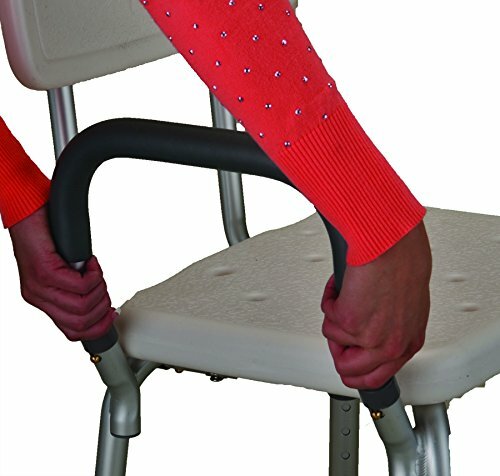 That said, the gifts below are perfect ideas for making the nursing home environment seem a bit cozier. Some will encourage socialization too among friends within the community. Stationary kits and stamps, especially for those who live far away from their family, are an interesting idea. Electric toothbrushes or personalized toiletry kits make for nice gifts. If your loved one or friend has a hobby they still enjoy, help keep them active by giving them the tools or supplies they need to engage in that hobby. 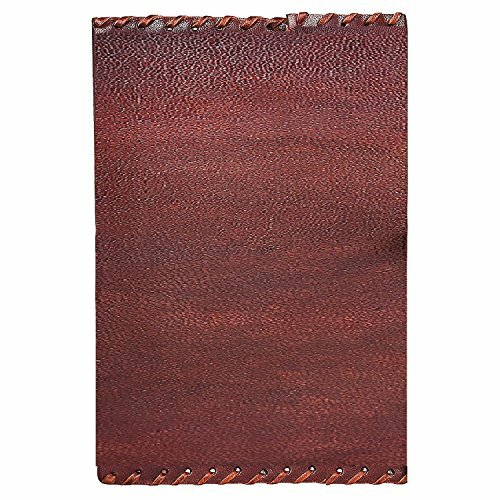 Hobby based gifts are unique, a personal reflection on the recipient. They are also a chance for the person to feel good about their achievements. 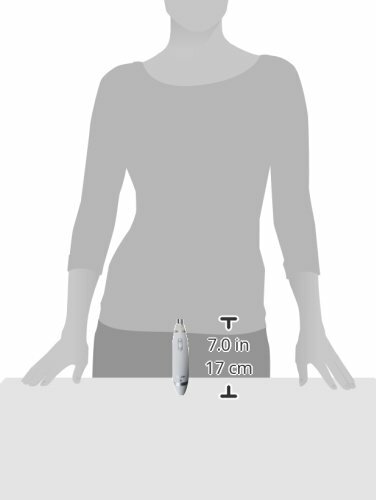 A small flashlight can be an accompanying gift to help them feel safer. There are even canes that have built-in flashlights too. 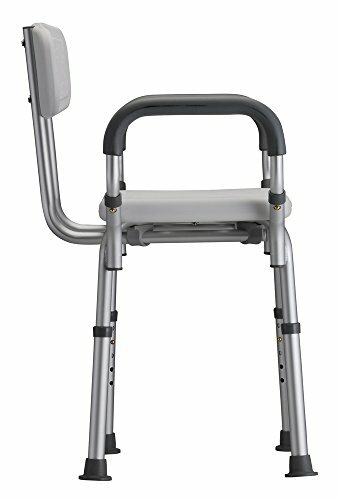 Women who rely upon walkers to get around might benefit from a basket or bag that attaches to the walker. 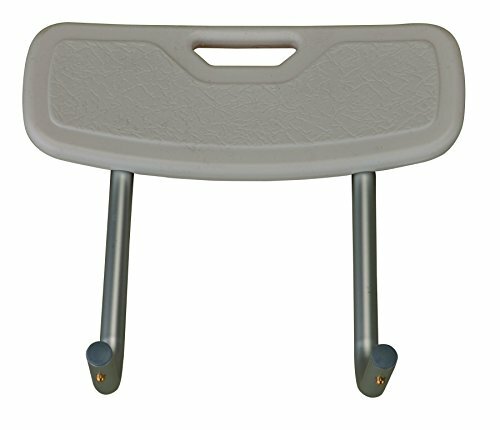 This gift makes it easier to cart around personal items from their room to common areas. 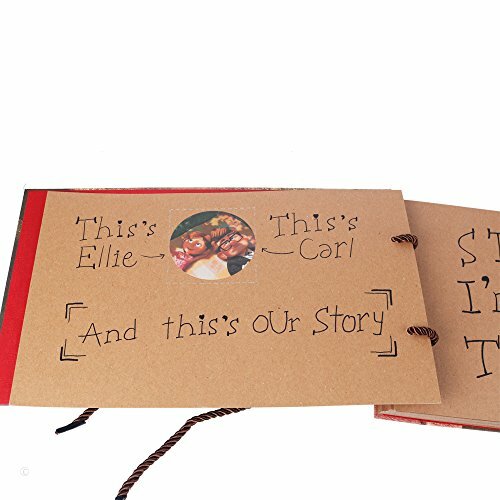 A scrapbook is a great way to recall happy memories together. 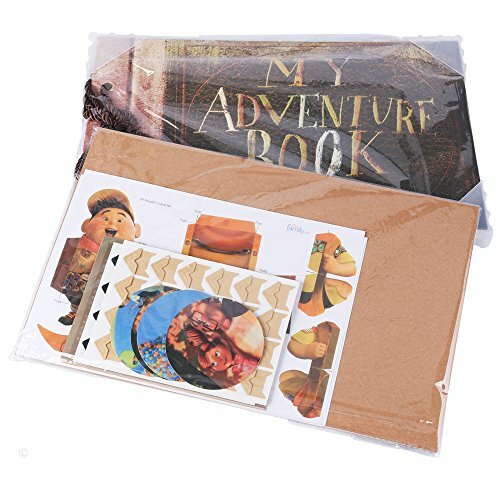 Moreover, if you provide not only the book but the crafts, stickers, and pictures to go with it, the scrapbook becomes a family activity that everyone can enjoy during visits. Your loved ones are sure to love the highlights of family gatherings and the afternoons spent putting everything together at home. 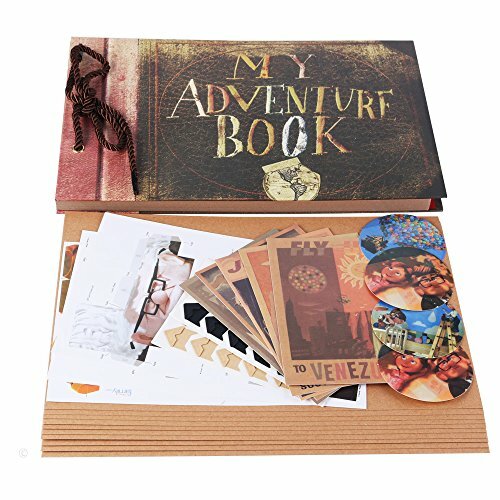 These scrapbook can be filled with different themes, like pictures and keepsakes from a lifetime of birthdays, anniversaries, or travels. 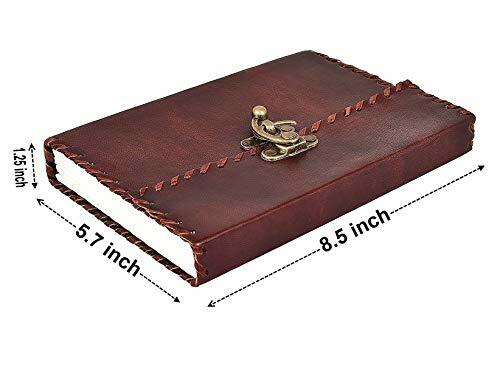 Larger sized books are ideal for women with sight concerns too. Pamper her with THE ULTIMATE GIFT BASKET of Indulgence & Relaxation. 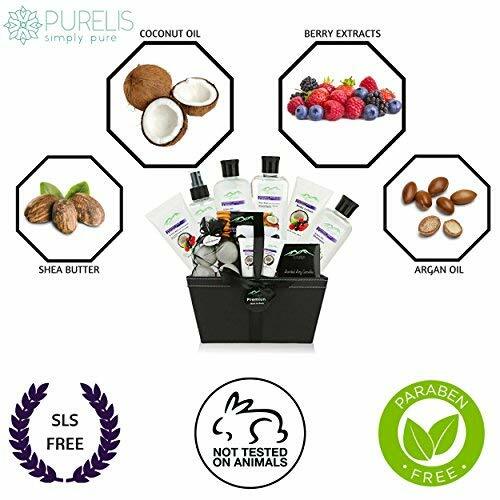 Purelis Berry Spa Basket will give her a crash course in the Three R's Treatment. Renew... Recharge... Rejuvenate. For the premium collection we make it even better with Shea Butter Hand Cream, Hand Scrub &Body Mist. To complete the spa experience light the soy scented candles to ensure the greatest home Spa Experience. Redefine Luxury with this 1-of-a-kind DELUXE SPA PACKAGE!! Wrapped & Ready for delivery. 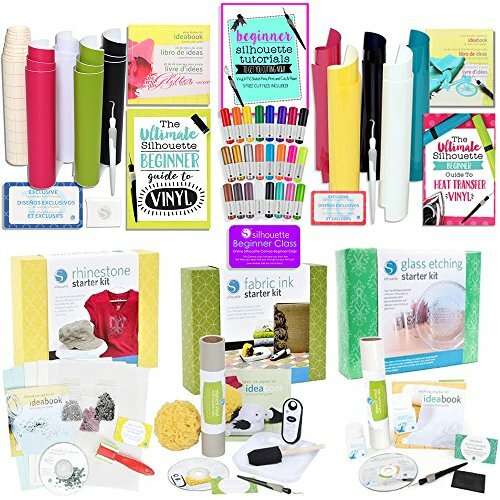 Just add your personalized gift note & WOW your loved one today! We know its hard to buy a gift online.. Buy with peace with this basket you are covered by our 1000% Satisfaction Guarantee. Scented gifts like lotions, in their favorite scent, can enhance memory and bring back fond memories. They are also a nice touch to have in the home. This particular sensory gift offers a combination of different scents so that your friend or loved one can find a scent they love. Unless you know of a scentthey specifically enjoy, stay away from bold, overpowering smells like heavy floral scents. Light aromatics, vanilla, and food smells are often the best choice. 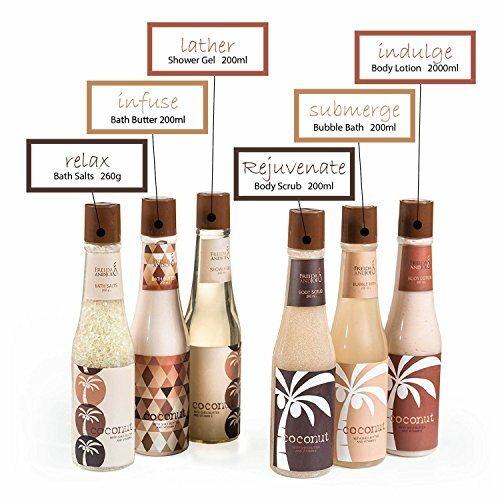 You can find some of my favorite lotions for seniors in this guide. EXCLUSIVE BOON BRAND: Experience The Difference in BOON products, always made with the highest quality care. 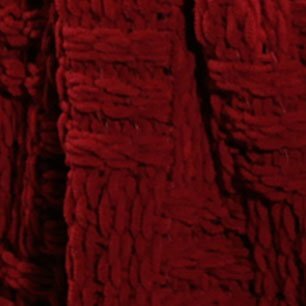 High grade fibers, designs and construction distinguish our products from others. 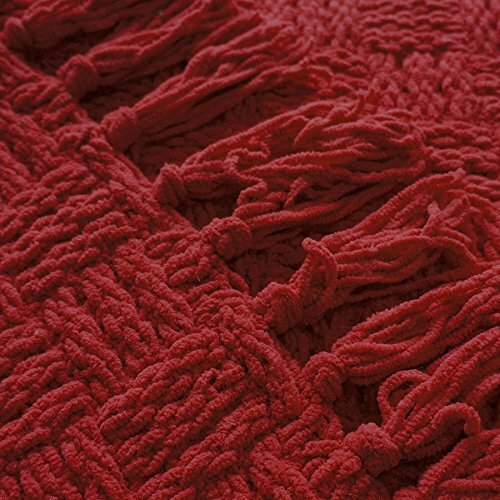 PROTECT AND CARE FOR YOUR THROW: Machine Wash On Cold, Delicate Cycle and Tumble Dry On Lowest Heat Seating as Sherpa and Fur Easily Becomes Matted And/ Or Tangle If Exposed to Excessive Heat. For Best Results Dry Clean. Try to include a cozy comfort, basically anything that will keep your loved ones warm and comfortable. The easier it is for them to put the item on and take it off, the better. Things like shawls, blankets, and bed jackets are good too. And while we often consider them “kids toys”, adults appreciate stuffed animals now and again, especially if given by a grandchild as a gift. 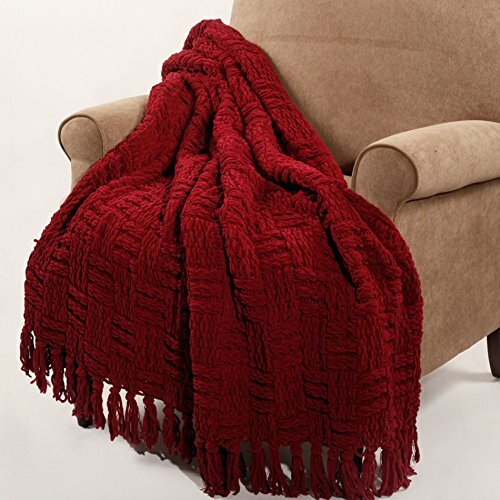 Warm afghans like these make for the perfect senior gift. 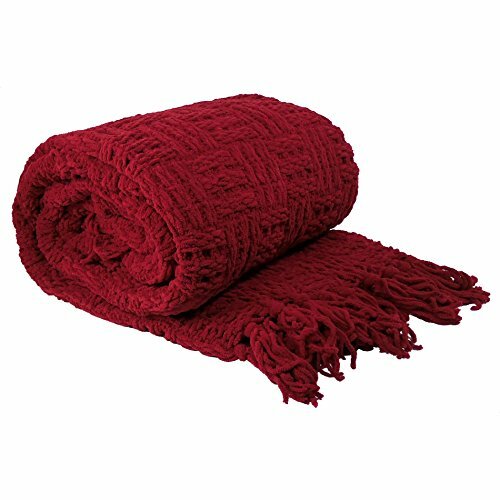 Prone to cold more than in younger years, elderly women will appreciate the opportunity to wrap up tightly no matter the weather. 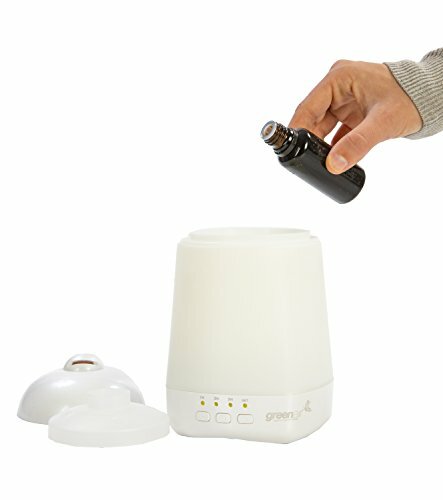 INTERMITTENT DIFFUSION: New with the SpaVapor 2.0 air mister for essential oils is the ability to diffuse in intervals allowing for much longer run times. 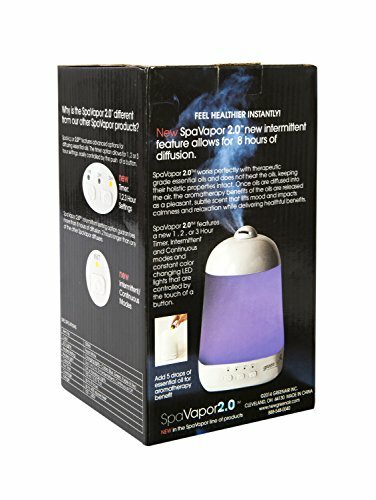 ULTRASONIC TECHNOLOGY: The SpaVapor 2.0 is uses revolutionary ultrasonic diffusion technology to fill any medium sized room with a cool ultra fine soothing mists. EASY TO USE: To operate remove our easy to remove top and use a cup to fill the reservoir halfway with room temperature water. Add 5 to 6 drops of an oil of your choice if desired replace the top and enjoy. 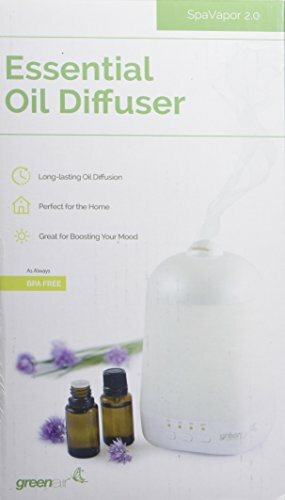 TRANSFORMATIVE AROMA THERAPY: It is the easiest way to maintain a fresh odorless environment in your home or office. 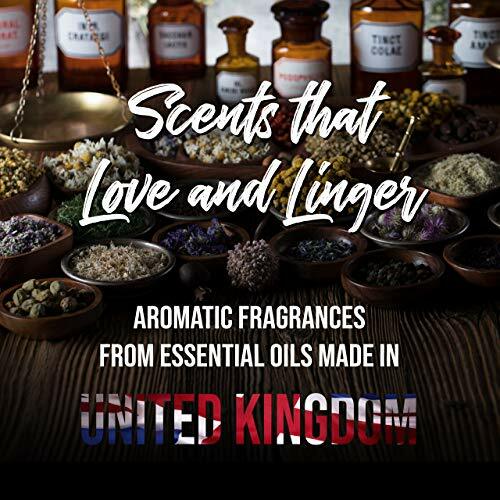 In both places enjoy the beneficial scent of aromatherapy. 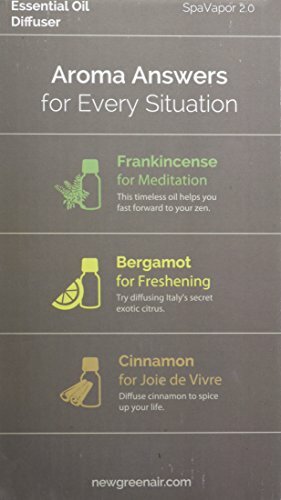 Minimize unwanted smells relieve stress and improve your mood. 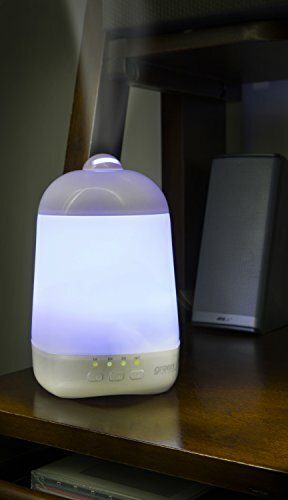 An aromatherapy diffuser is a wonderful way to release a healthful mist into the air. 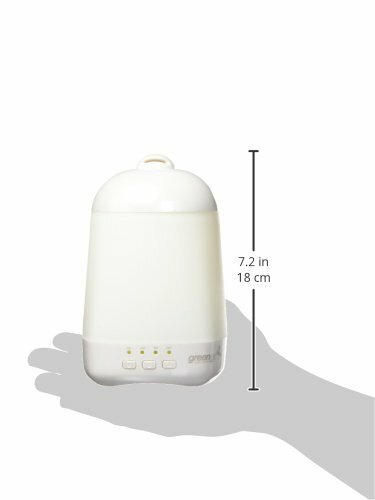 This gift will transmit at various settings, so you can let it run for 6-8 hours with a tank of water. 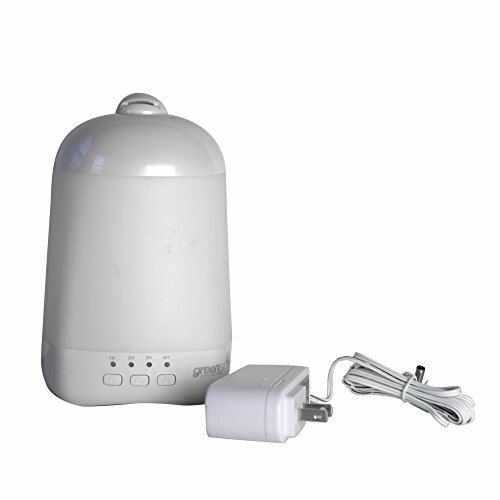 Anyone who lives in a home with a furnace or heating system that dries out the air needs a humidifier to put some moisture back into the air. And what better way to do that than with favorite aromas too. 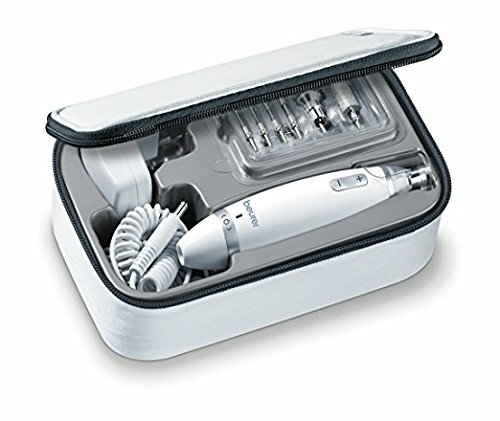 PROFESSIONAL QUALITY: The Beurer manicure and pedicure kit achieves professional nail and foot care in the comfort of your own home. 10 high-quality attachments are easily switched for different uses. 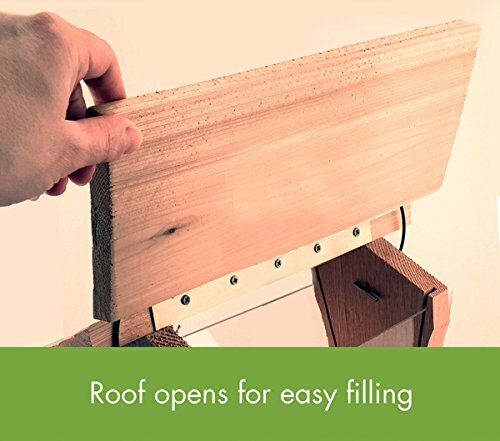 EASY TO USE: Easy to hold for a precise file. 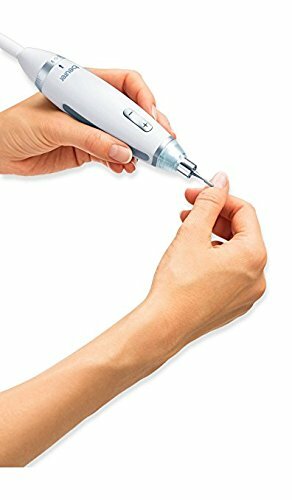 Powerful nail drill for easy & effective use on fingernails & toenails. Adjustable speed to control rotations per minute - clockwise or anti-clockwise. 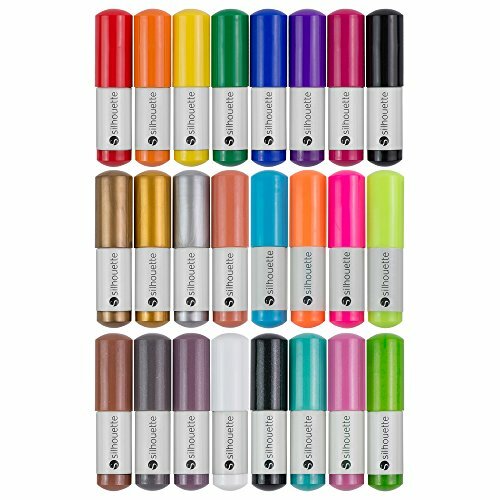 10 HIGH QUALITY ATTACHMENTS: The kit includes 10 high quality attachments that are made from durable sapphire and felt, not plastic. 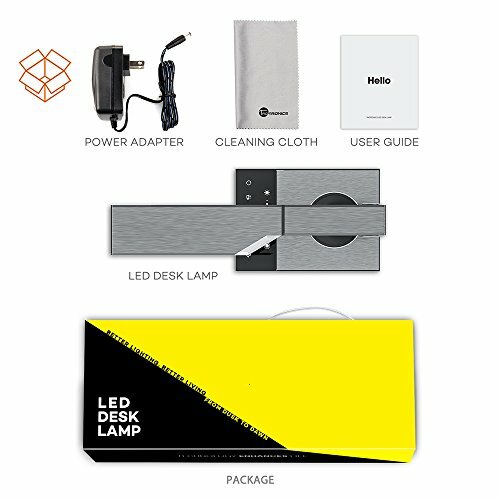 Replacement pieces available for purchase on Amazon. 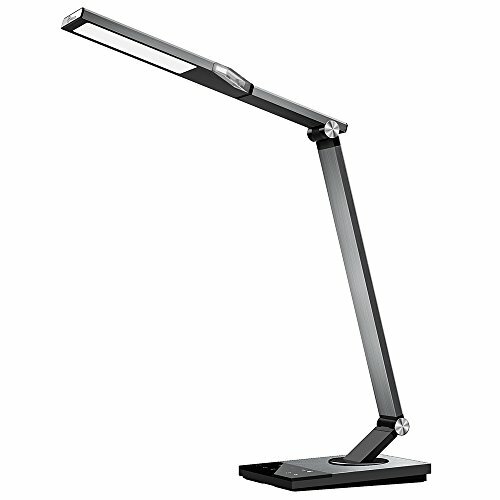 INTEGRATED LED LIGHT: The LED light feature highlights & brightens view during use, achieving a precise nail file. 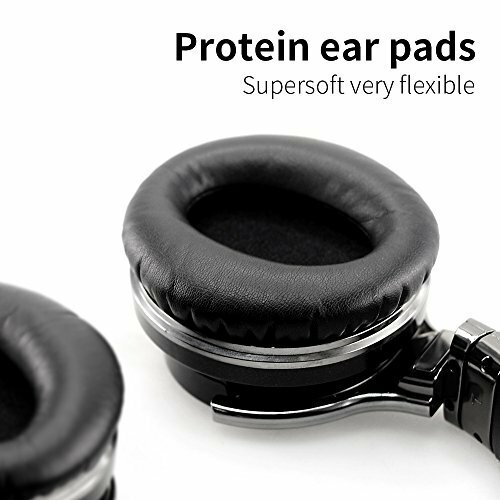 Includes a dust shield, for safe & clean use at home. This shield controls the dust. WE'RE HERE FOR YOU: Our friendly Florida based team is happy to assist you with whatever questions and support you may need. That's right, our customer service is located right here in the USA! 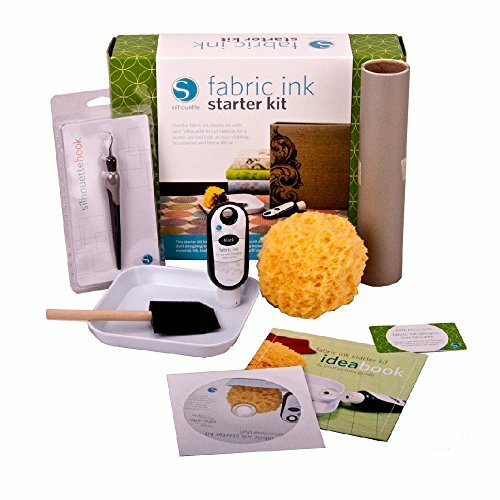 When the weather is too cold, mobility is a problem, or if the purse strings are a bit tight, this at-home kit is an ideal solution. 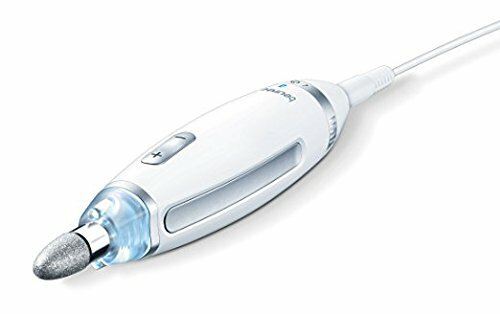 Trimming in-grown toenails and calluses can be dealt with from the comfort and privacy of the home. 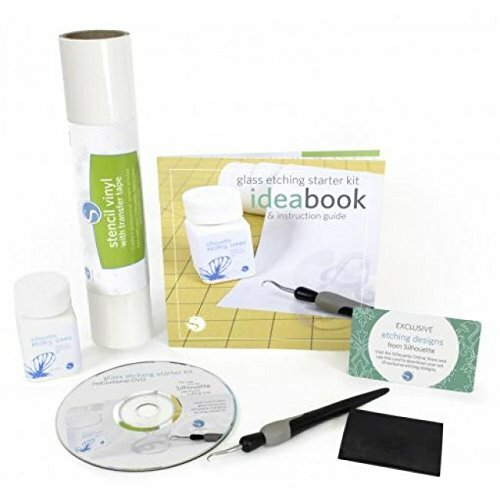 The kit has all of the pieces needed for a manicure or pedicure. Moreover, it includes an instructional guide that explains when/where to use each of the attachments. There is a small LED light built into the tool so that the nails are well lit when being worked on. 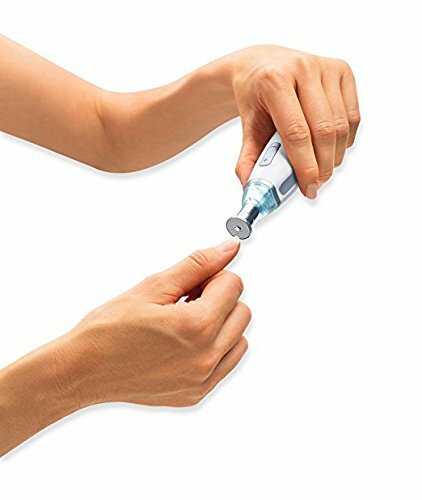 This makes it easy to tend to cuticles or ingrown toenails no matter the lighting limitations in the room. 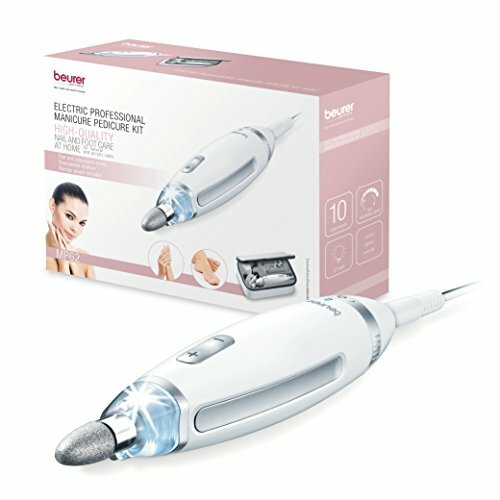 Such a kit also gives women a bit of independence and control over the management of their hands and feet. 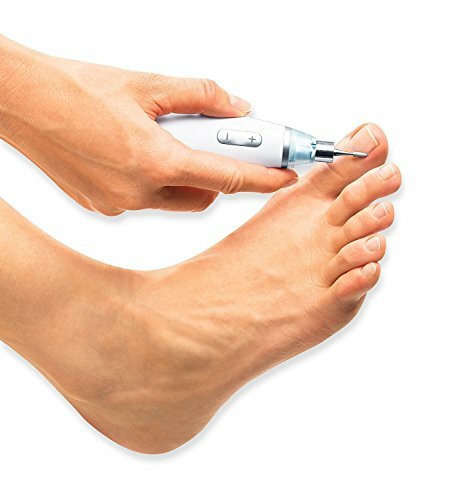 For many, walking around becomes painful as aging sets in with problems like ingrown toenails or calluses. These can be removed as soon as they arise before they get worse. Consider adding to this gift with a small set of nail polishes, nail polish remover, and toe separators so that they can paint their nails too. Research shows that memory games are for everyone. Even if you know an elderly woman with a memory as sharp as a tack, that does not mean she won’t benefit from this game. 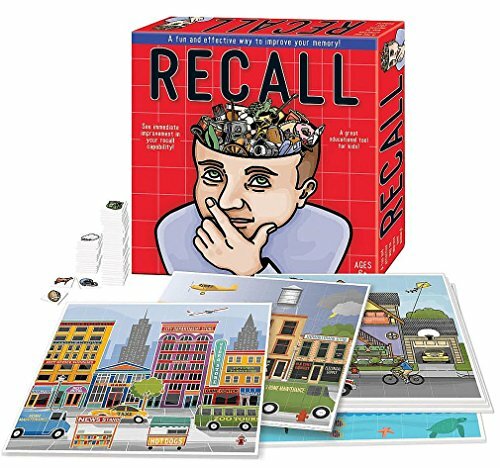 Games like these improve memory and by doing so, help to grow new neurons in the brain and clean out the plaque that builds up inside the brain. 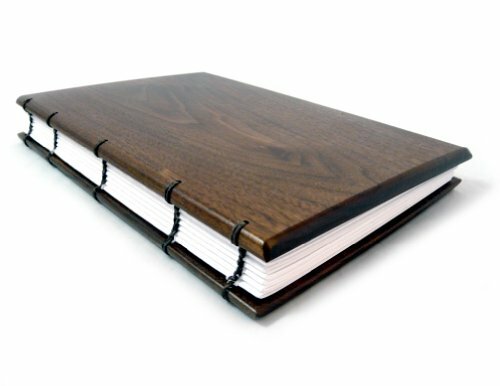 Recall is not reliant upon memory exclusively, but upon organizational techniques that allow the brain to keep a better filing system. The more we practice this, the better we get at it regardless of age. This game is fit for anyone ages 6 and older so it is a fun game to break out when family or friends visit too. If you still are not sure, note that it was the winner of the Academics’ Choice Mind Spring Award. 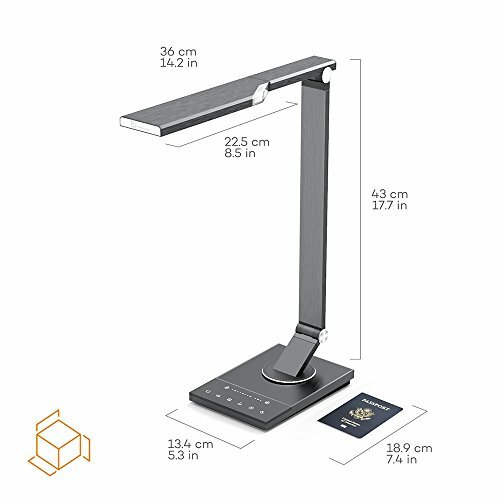 ✅ EXTREMELY CLEAR MAGNIFICATION - Say goodbye to squinting while trying to read the small print on maps, newspapers, and other printed materials. 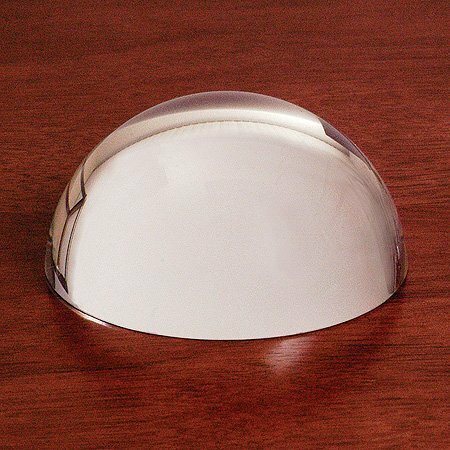 This optical glass dome is free of any marks or engravings providing you with clear and obstruction free magnification. You will see the magnified text clearly and without distortion. ✅ GENUINE CRYSTAL GLASS - Do not compromise with anything less than perfection when it comes to reading magnifiers and your precious eyes. 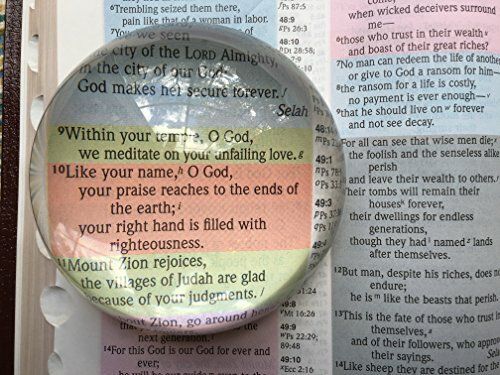 Unlike less expensive acrylic magnifiers, image is sharp and resolution clean. 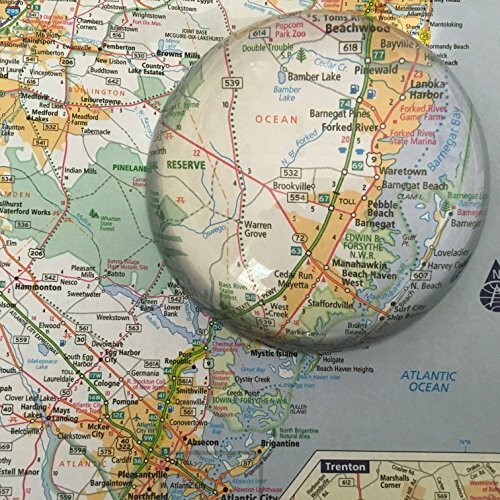 Magnificent magnifiers are used by surveying and construction companies because they are designed from high quality real K9 crystal glass and will provide you with an effortless magnification experience. 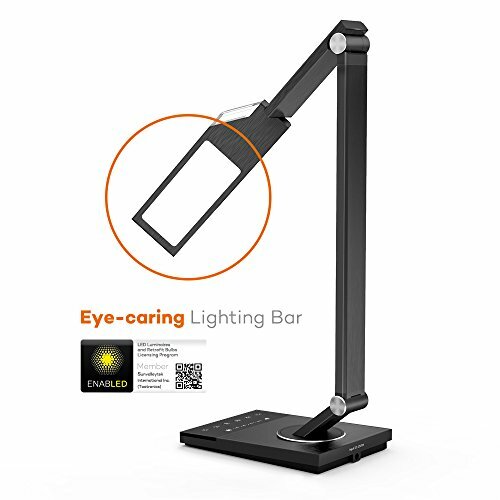 ✅ BETTER THAN HANDHELD MAGNIFIERS - You don't have to hold it in your hand! 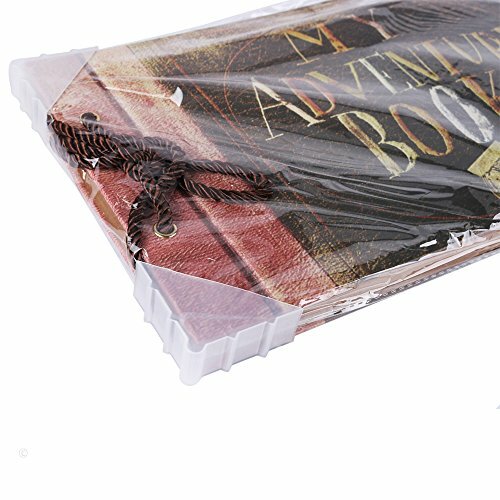 Just place the magnifying crystal dome on top of your book, newspaper, magazine, map or catalog and effortlessly slide along the surface for reading. 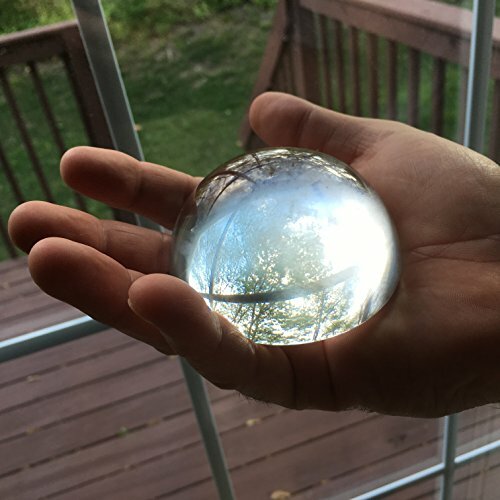 Leave it in place, and then come back to it later, because this paperweight will remain right where you left it. 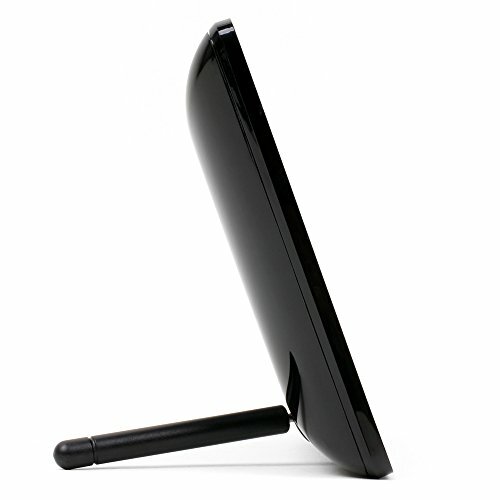 It displays nicely on your desk as an attractive paper weight and you will always have it available at your reach. 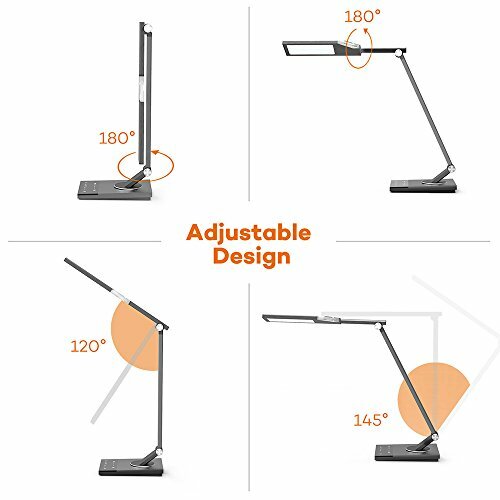 ✅ MULTIPURPOSE TABLE MOUNTED MAGNIFYING GLASS - Upon designing this optical dome, we tried to make it as multipurpose and convenient to use as possible. 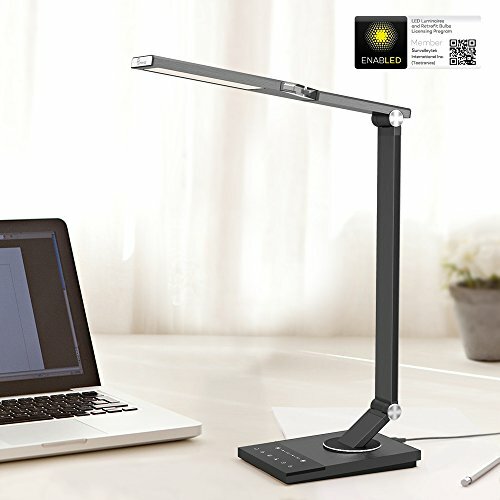 Besides reading your favorite newspaper or literature book, you can place it on maps, desks, catalogues, magazines and more. 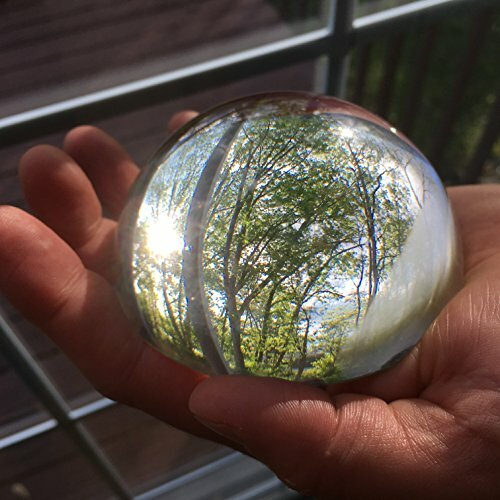 It is ideal as a paperweight as well or simply as a sophisticated home décor that fits perfectly everywhere! 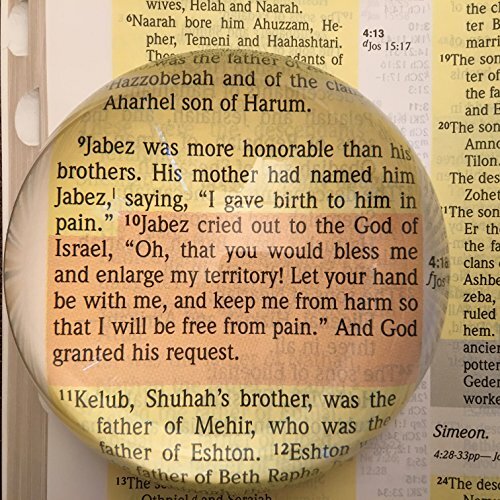 ✅ ELEGANTLY DESIGNED MAGNIFIER IN A CASE WITH MONEY BACK GUARANTEE - Invest on this strong magnifier dome that comes in a marvelous gift box and help your eyes read without squinting. 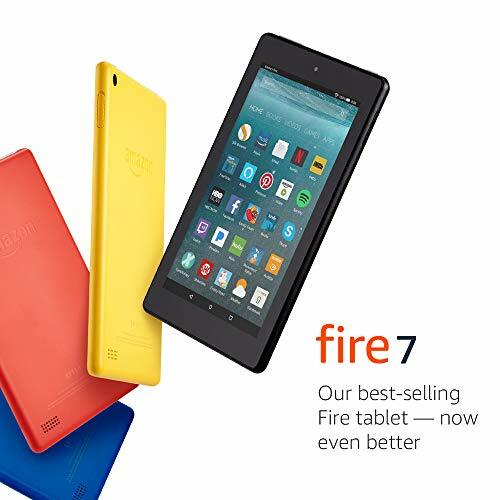 Ideal for people of all ages and especially those who have poor eyesight. 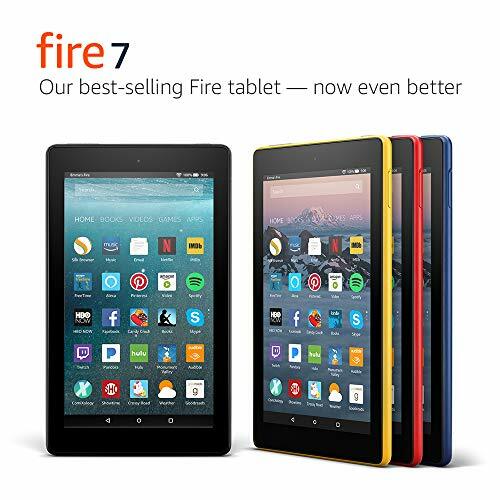 Since your satisfaction is our top priority, this product is backed both with a 12-month manufacturer's warranty and Amazon's money back guarantee policy! 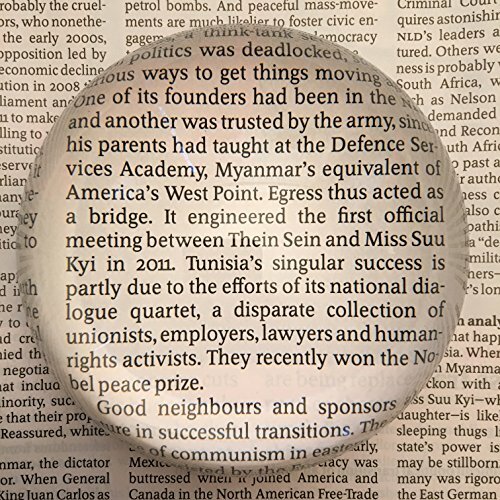 As eyesight goes, this magnifying glass helps women to read small print on medication, newspapers, maps, and books. The optical glass dome provides obstruction free viewing without any distortion. 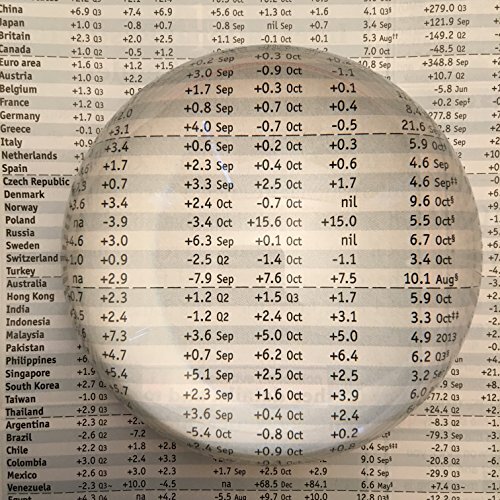 These magnifiers are better than handheld designs because they can be put on top of books, catalogs, newspapers, and then slid across the surface while reading. It can be left in place because of the paperweight and will stay right where it is left. When visiting grandchildren arrive, it is always best to have an engaging activity that is something other than sitting in front of the television. 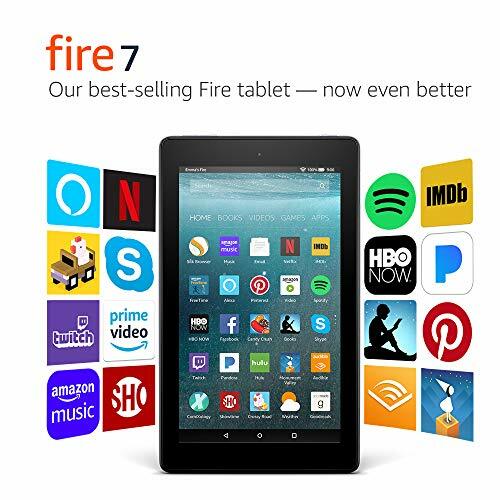 Here and there, small things like coloring books, activity books, and markers can make a trip to see grandma or grandpa a lot more exciting for the little ways, and teach them to stay in one place while the adults enjoy a visit too. Large print games can even be played with seniors who have poor vision. However, as kids age, a great way to keep them engaged is to give the gift of games. This particular design is not only beautiful, with two reversible wooden tables, but it has drawers for storage built into it so none of the pieces get lost along the way. Play one of fifteen different games using just one set. 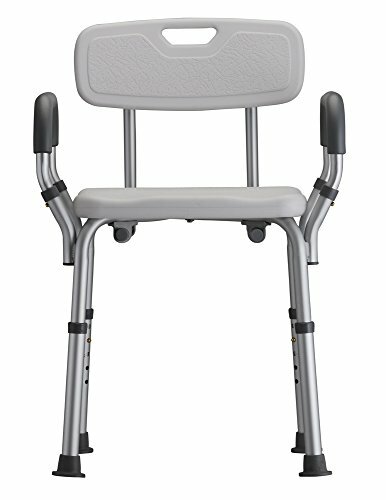 As mobility is reduced, chairs like these can make showering much easier. For women who live alone, this is especially important as it provides another layer of safety against serious injuries. 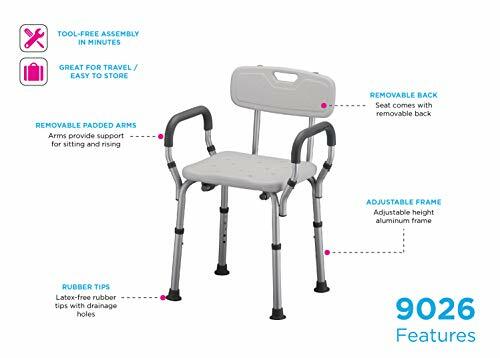 Easy to install, you can help set it up as part of the gift and then rest assured that your loved ones will be safer at home and less prone to injuries. 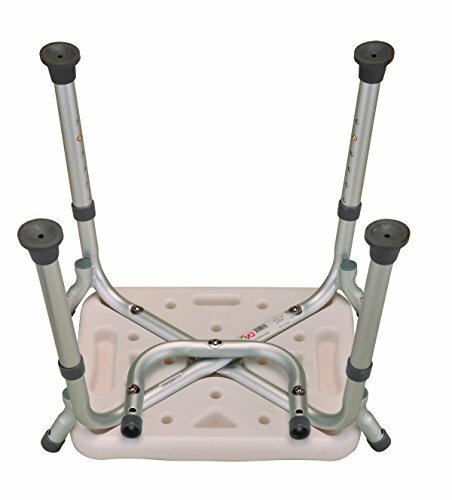 You can learn more about shower chairs in this article. 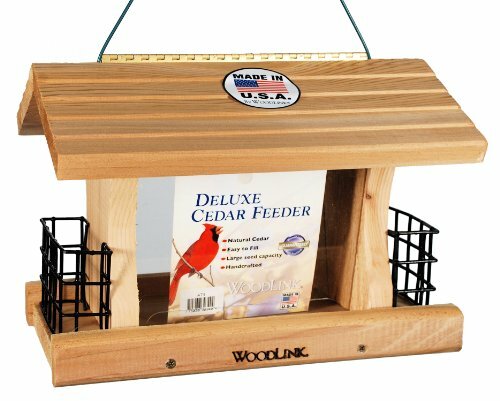 Bird feeders are great for when people are distressed or agitated. Sitting by the window or on a porch and watching the birds can help to calm people down. 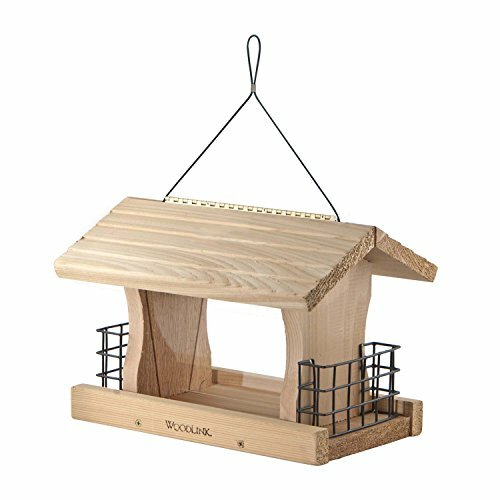 This is just one of many bird feeder designs available. 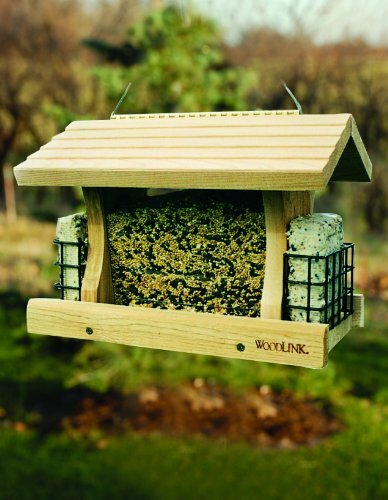 Do some research about local birds in the area where they live so that you can also include some bird seed that attracts neighborhood guests. Does your loved one have a green thumb? 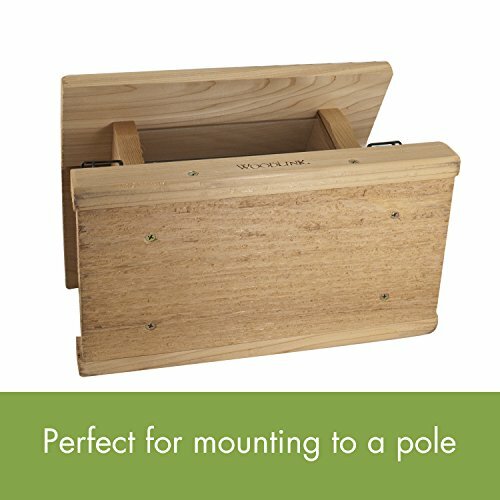 Why not upgrade her gardening tools with a complete set of tools and carrying case? Everything she’ll need to tend to her plants, inside or out, is included here. Keep her hands safe with high-quality gardening gloves as well. 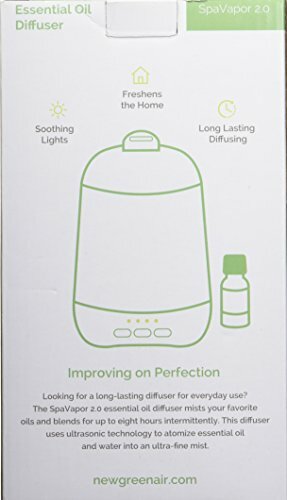 Even if she doesn’t have a garden or plants to take care of, why not spark a potential new hobby for her with this gift? 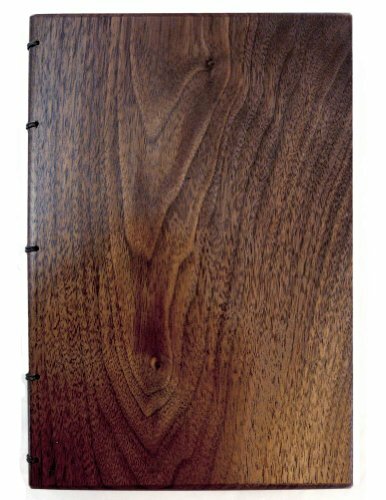 HIGH STANDARD MATERIAL: Adopt superior ceramic material, durable and artistic. 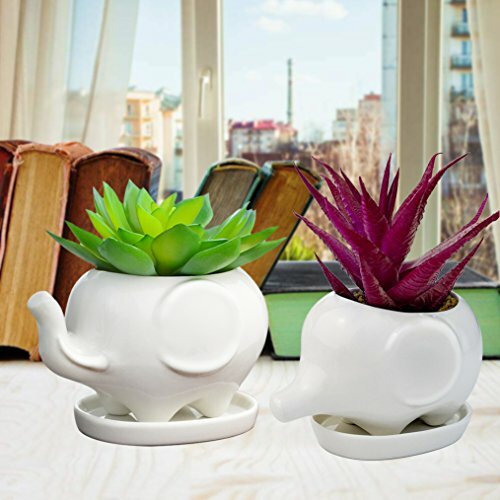 Our Ceramic Elephant Succulent Pot has smoothly surface and excellent handmade. Decorating with white color, the house will be more unique. 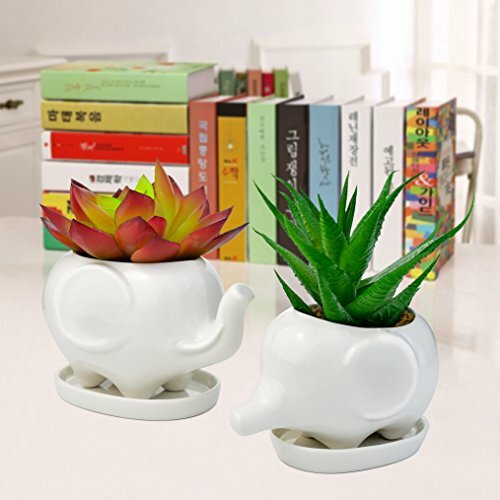 DIMENSION OF CUTE ELEPHANT: Our package includes 2 pcs elephant succulent pots. The big one size is 5 x 3.6 x 2.8" (L* W * H), and the small one is 4 x 3 x 2.4" (L* W * H). Please allow 0.1 inch mistake due to the different measurement. 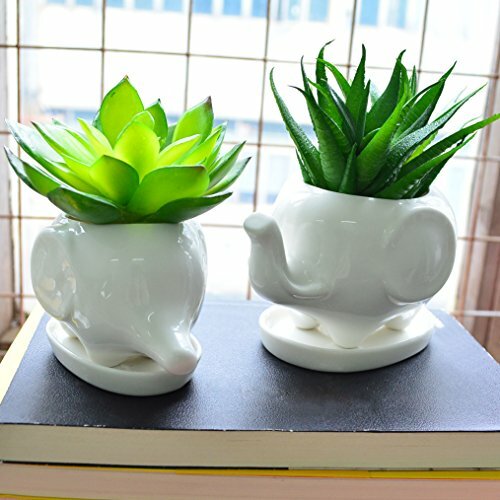 THOUGHTFUL DESIGN: Different from other boring succulent plant pots, our plant pot adopts elephant shape which can bring a little pleasure to our lives. 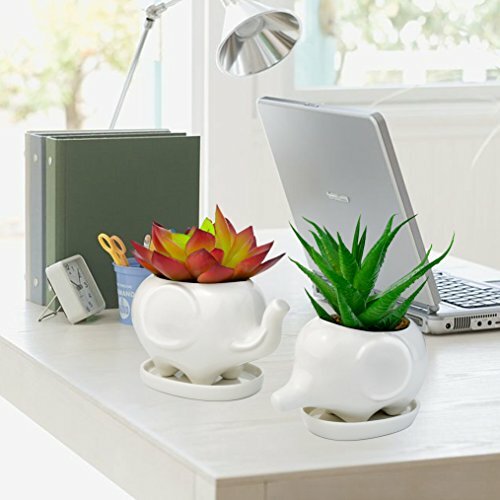 When you are at home or on work, our white elephant succulent plant pot can relieve your pressure briefly. PERFECT SUCCULENT PROJECT: Except for shape, a normal design also should be mentioned. 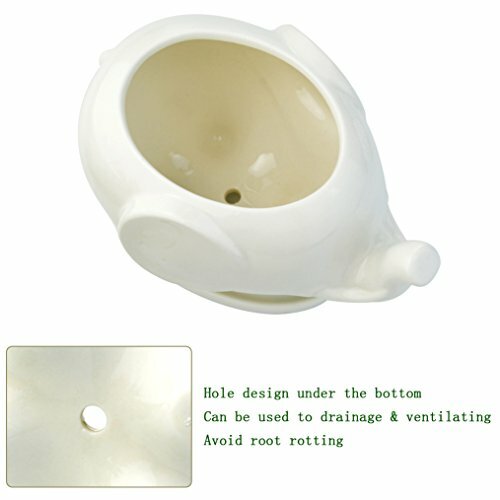 Under bottom, there is a small hole for succulent plant. It's a needed design. Also it will be easy to carry as the weight of big one is 8.6 oz and the small one is 5.4 oz. 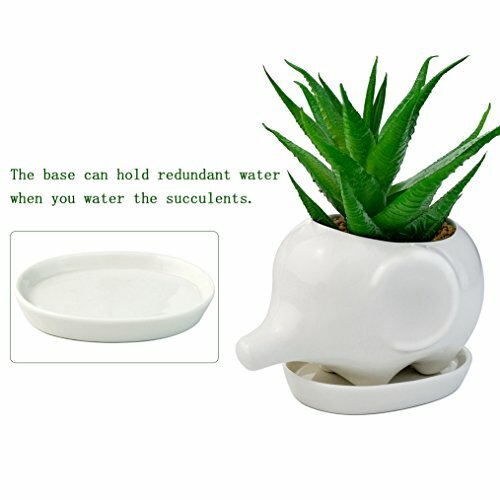 WIDE USING PLACE: White elephant succulent plant pot can be used to many places. Home, office, festival exhibition decor are all the best choice to display. 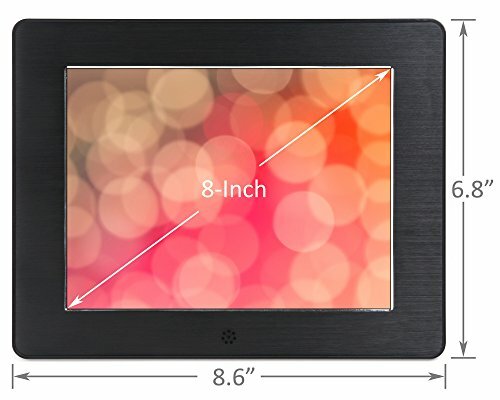 What customer need to know is the plant that picture shows is not included, just for display effect. Along those lines, if she doesn’t have room for a full garden (or just doesn’t want one), a planter or terrarium is a great little gift to put some life into her living space. Many come with all the seeds and nutritional additives you’ll need to grow the plants themselves, and they’re incredibly easy to take care of. 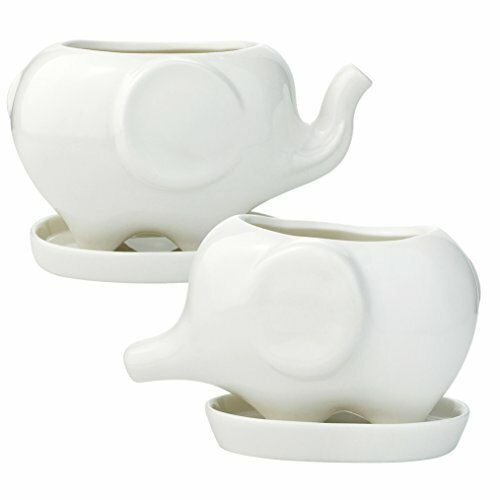 They often come in fun, quirky styles, like these little elephant-themed terrariums. For something a little more creative and aesthetically pleasing, check out macrame hanging planters as well. 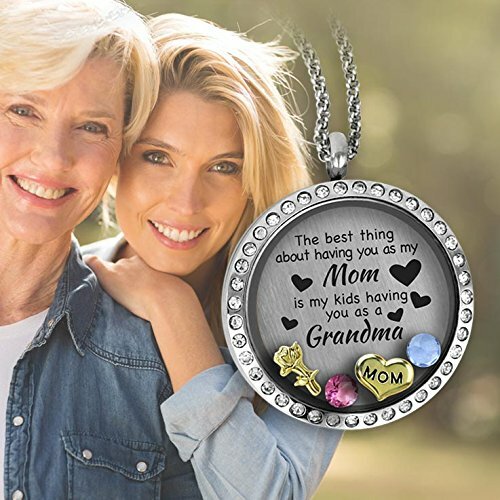 Mother daughter gifts for Mothers Day with our original quote jewelry message plate: "THE BEST PART ABOUT HAVING YOU AS MY MOM IS MY KIDS HAVING YOU AS A GRANDMA" , this stainless steel and glass locket comes with a huge selection of our original, hand painted charms. 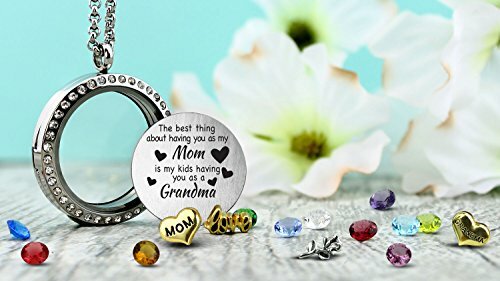 Only the best moms get promoted to Grandma! 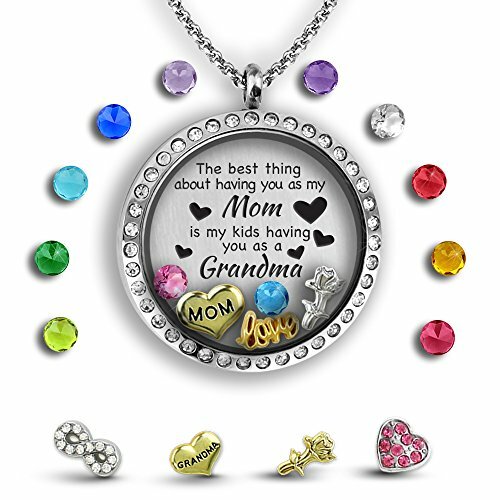 Gifts For Mom From Daughter - Best Grandma Gifts for Mothers Day For Grandma. 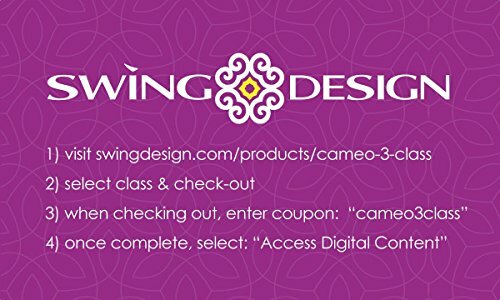 You will LOVE the orignal designs that I draw, create and produce with hand painted colors and set in crystals. Original art designs for your Mom because she is worth it. This is the ideal mothers day gift from granddaughter. 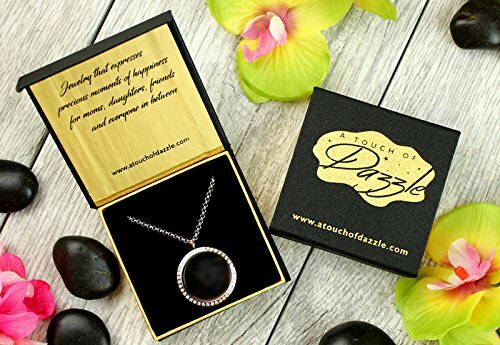 A beautiful piece of jewelry can make your loved one feel beautiful and pampered, especially if it has significant meaning to her. 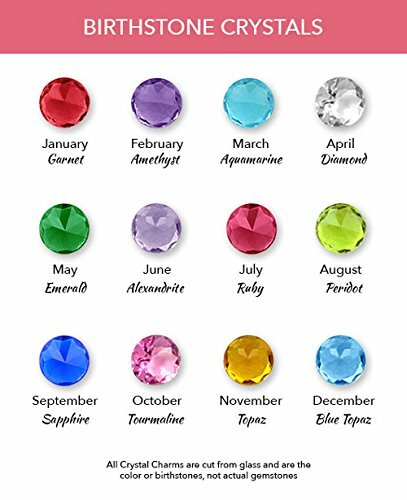 Find one that matches her style, or maybe take a look at birthstone necklaces if this is a gift for her birthday. 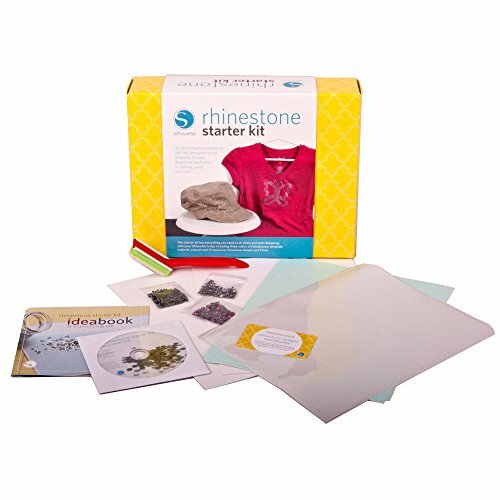 Pick her brain a little and find out what her favorite stone is, and maybe get her a whole matching set (necklace, earrings, rings, and a bracelet) that features that stone. 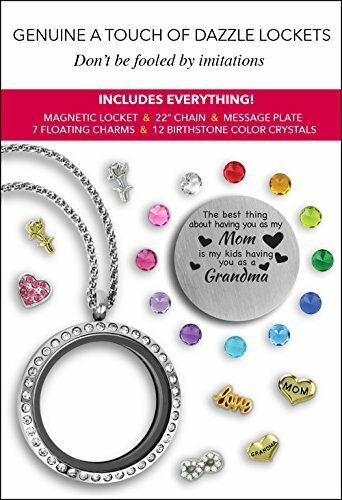 She’ll also need a place to house all of this new beautiful jewelry. Have you noticed that the jewelry she has is just laying on her vanity? 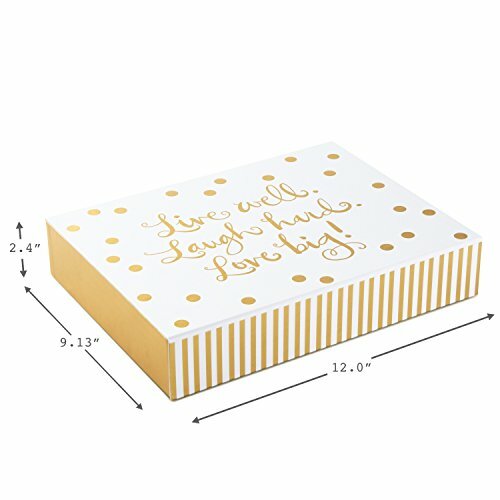 Help her organize and showcase it with a quality jewelry box, like this one. 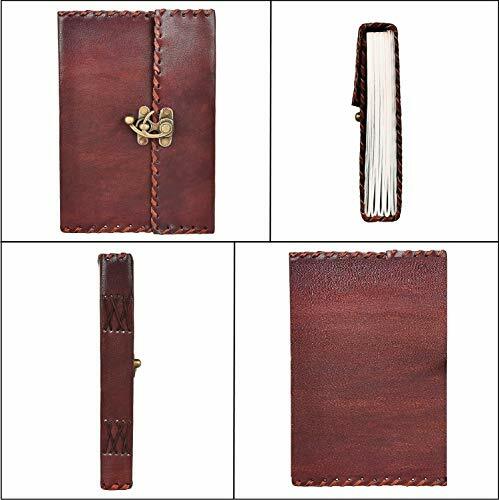 ✅ PERFECT SIZE FOR MANY USES :- Length 5.7", Width 1.25", Height 8.5" inches, easy for handwriting, drawing or sketching and compact enough for carrying in your bag. 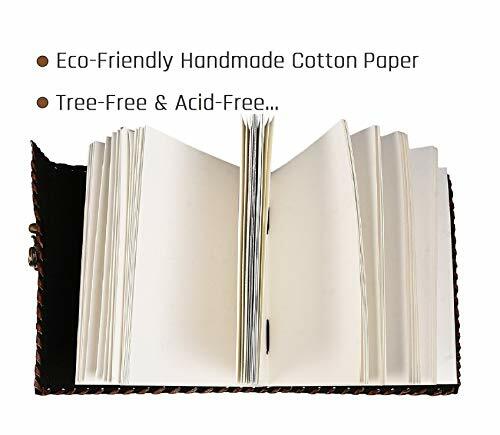 Ideal for alternative Artists, Travelling, Business, Teen Journals, Poetry Work, Journalists, Food Planner, Scrapbook etc. 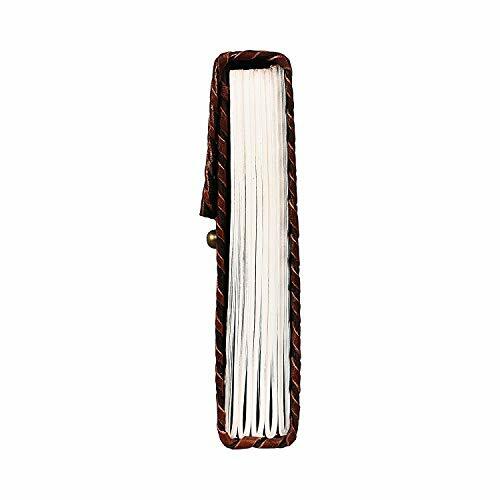 ✅ HANDMADE AND TRADITIONAL CRAFTSMANSHIP:- Rustic Town is proud to bring more than 100 years' experience of traditional Indian craftsmanship. Providing support to many Artists. 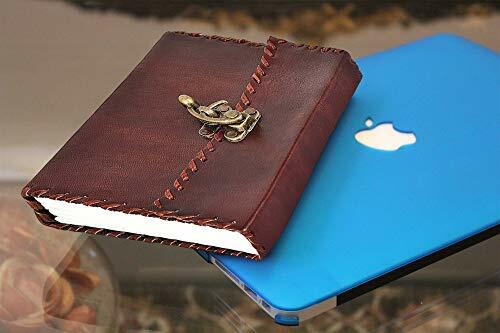 A journal/diary is a great gift for people of any age, but especially for an elderly woman because it allows her to relive her life’s experiences, recount her favorite parts of her day, or can serve as a creative outlet as well. 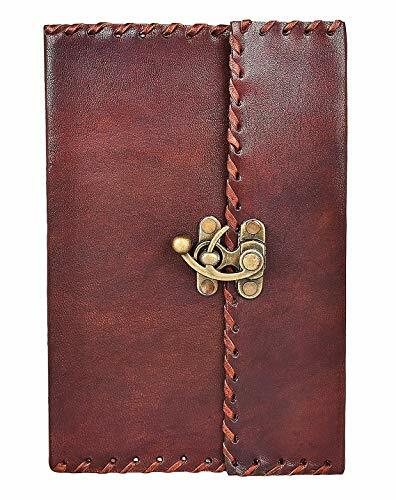 Whether she was a writer, wants to take it up, or has never written in a diary in her life, a journal is always a great gift. Check out an ancestry service that can help you trace your family’s roots on her side back generations, and allow her to explore her history and learn things about herself and her family she may have never known. This is a deeply personal gift, and a great conversation starter. 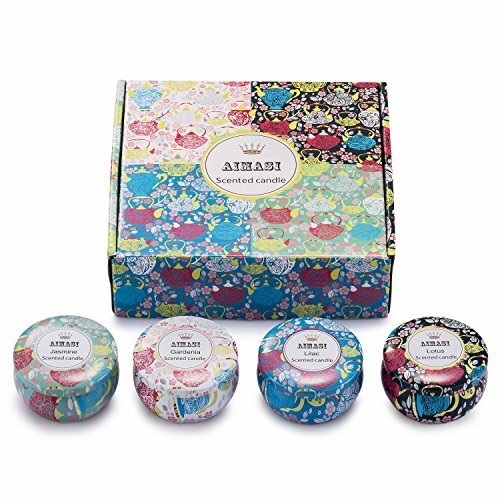 The aromatherapy candle gift set includes 4 Fragrances : Jasmine, Lilac, Lotus& White Gardenia. 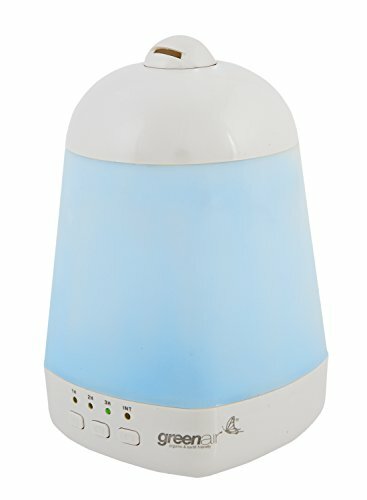 A portable tin candle, which can be sealed and taken with you wherever you go. 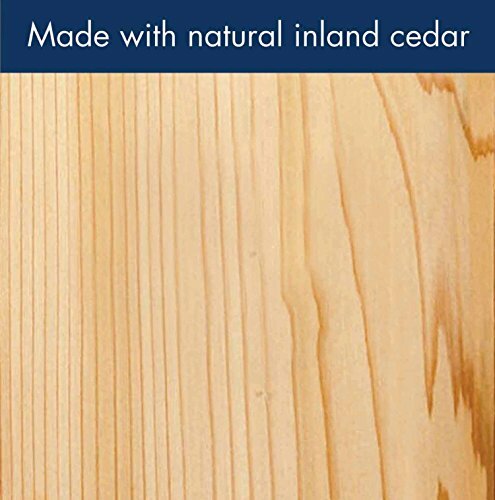 ECO-FRIENDLY 100% SOY - These candles are made with naturally biodegradable and eco-friendly pure soy wax. 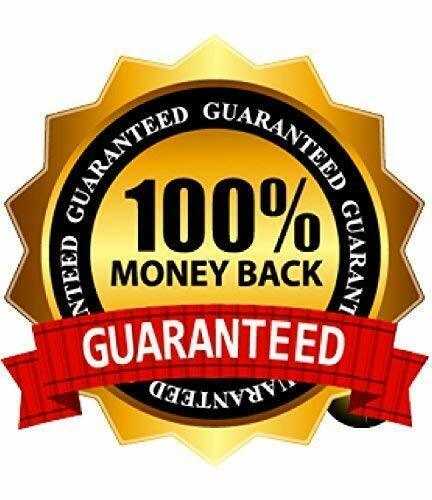 WE GUARANTEE 100% SATISFACTION - We provide full refunds & returns if there's any problem after receiving the product. You can also help her relax with a therapeutic candle set. The natural light of the flame, along with some scents she enjoys being diffused into the air, can create a sense of calm and peace in her home, and allow her to relax and pamper herself. 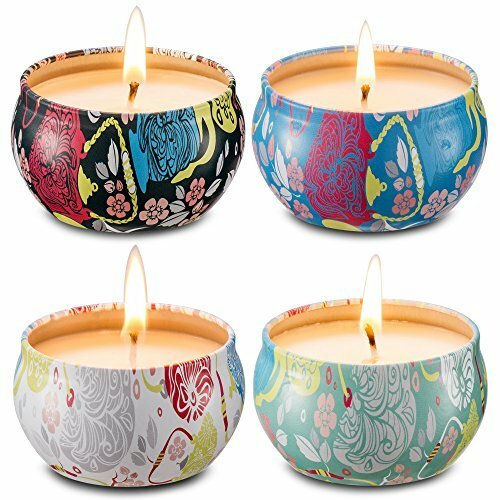 If she has candles that she enjoys already, you can also get her a beautiful candle holder that matches her home decor. 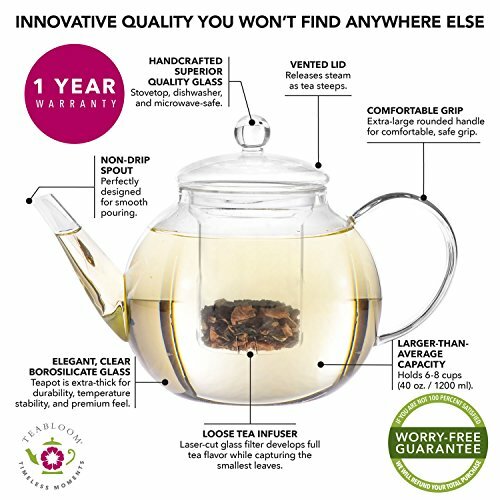 PREMIUM QUALITY & ELEGANT GLASS TEAPOT WITH INFUSER - The Celebration Glass Teapot is as lovely as it is durable. 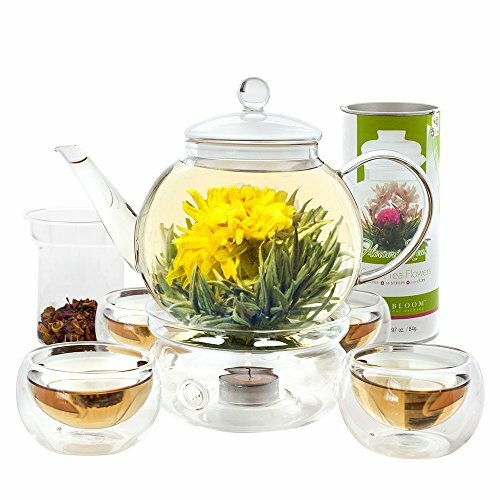 Crafted of crystal-clear handblown borosilicate glass, the teapot and infuser give you a 360-degree view of the tea leaves unfurling within. Presented with two Teabloom jasmine-infused tea flowers; also perfect for use with loose-leaf tea. 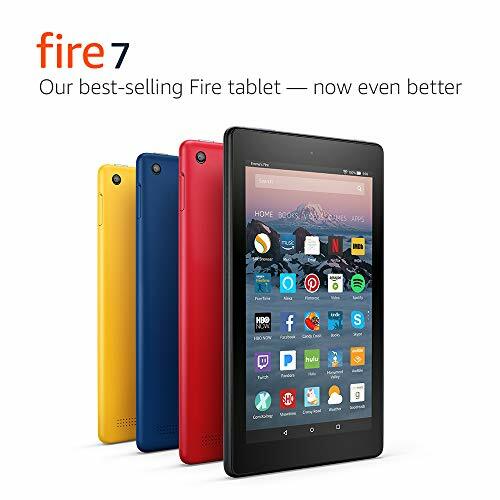 Holds up to five 8-oz. cups, and safely goes from stovetop to dishwasher. 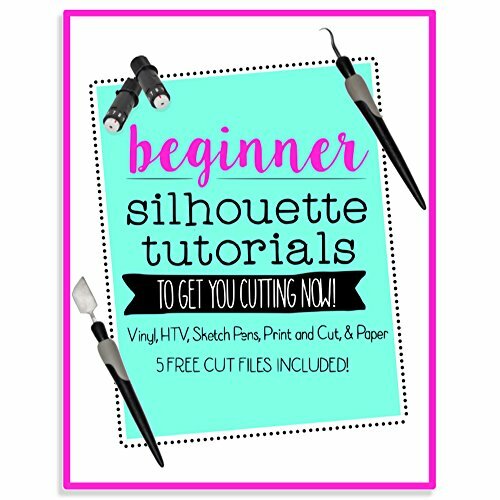 This makes a great gift for Christmas, Birthdays or Anniversaries! 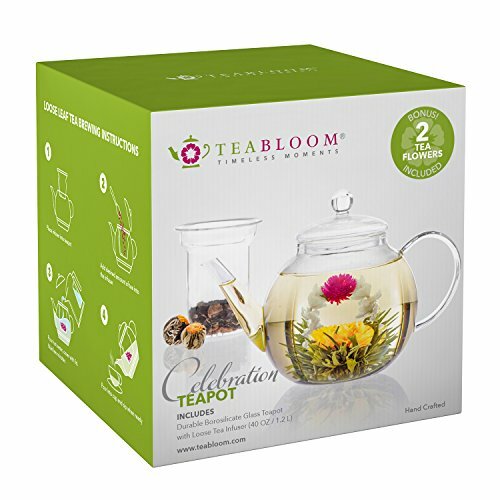 GIFT SET INCLUDES TWO BLOOMING TEAS: This blooming tea gift set comes with two blooming green tea flowers. 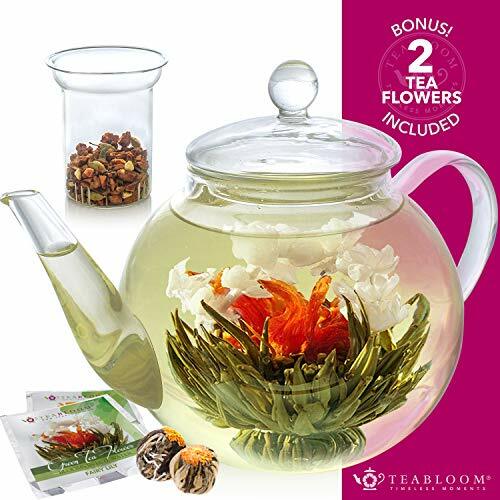 Your guests will delight as they watch the drama unfold slowly when the tightly woven tea ball blooms dramatically while it steeps, becoming a delicate flower. Each bouquet is as unique as it is delicious. 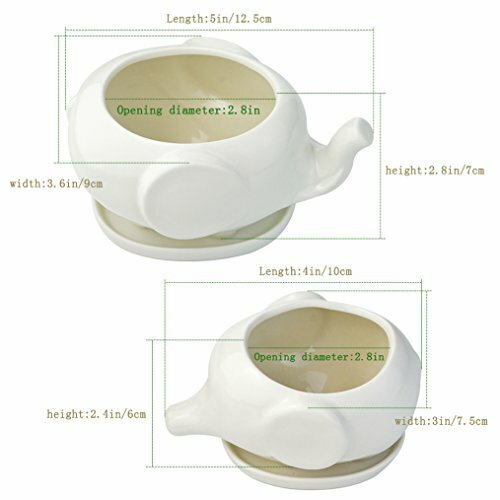 FULL 1 YEAR WARRANTY: This premium borosilicate glass teapot can go directly from stovetop or microwave to dishwasher without missing a beat. 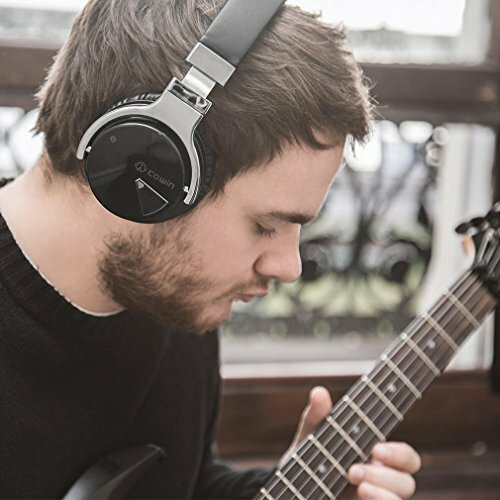 Buy with confidence knowing we're backing your purchase with a full one-year warranty. 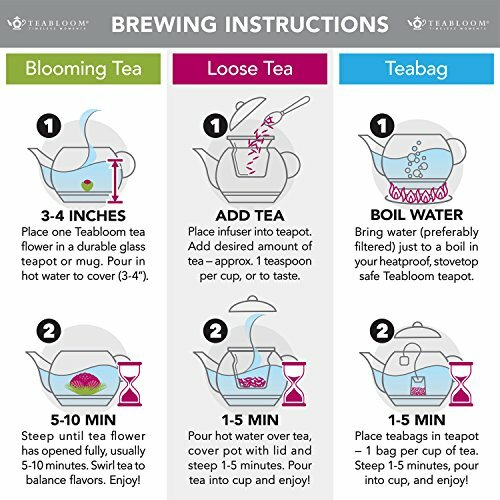 Add a teapot to your shopping cart today for a risk-free tea brewing experience! 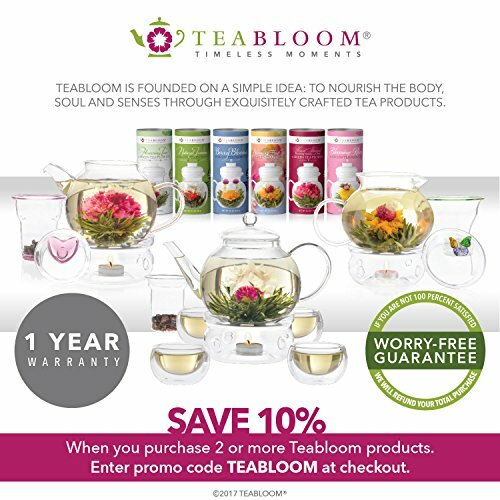 If she’s a tea lover, get her a high quality set of tea accessories including a beautiful, but functional, teapot, a tea infuser, and a set of flavors you think she’ll enjoy. She may have been using the same teapot for decades now, so she’ll appreciate the upgrade. Everyone loves a good pair of slippers. A soft, comfy, stylish pair of slippers can be a huge relief on older feet and make their daily life much more comfortable and enjoyable. For elderly women, there are some specific things you should keep in mind when shopping for slippers, though. Read about it here. 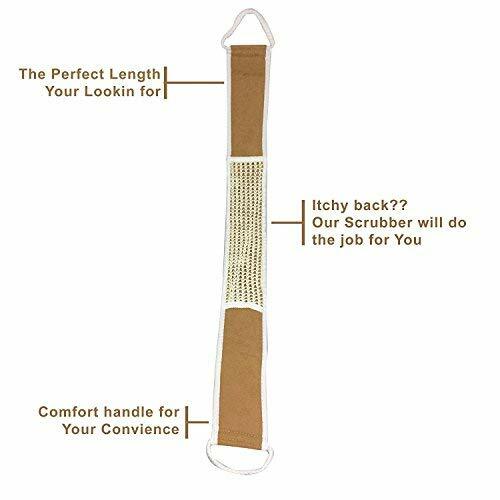 ALL-NATURAL INGREDIENTS: The Asutra Silk Eye Pillow is made of 100% silk to make a luxurious yet affordable eye pillow, a perfect multipurpose product. This eye pillow includes all-natural ingredients. 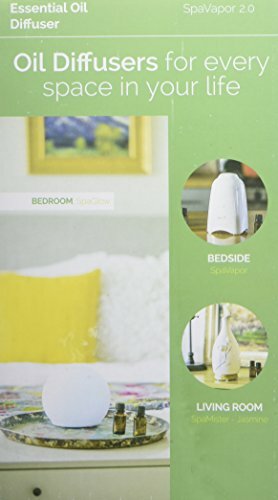 NON-TOXIC & ECO-FRIENDLY: This is a 100% hypoallergenic sleep mask and pillow. 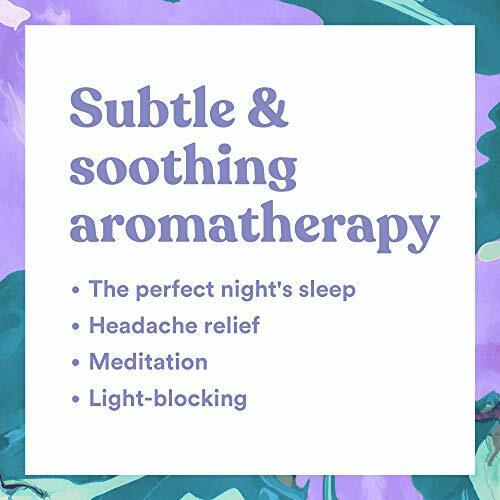 It can be used as a sleep mask, for meditation, migraine and headache relief, as well as shavasana during yoga. 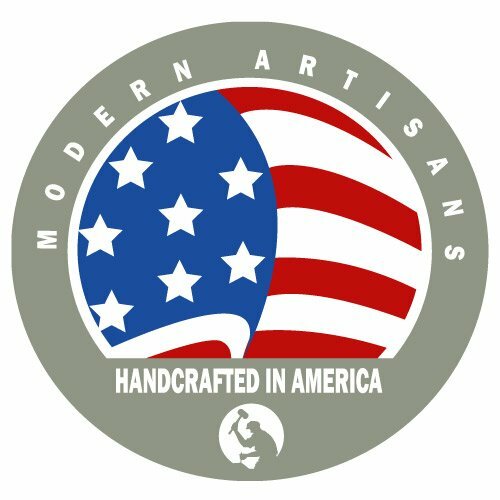 100% SILK EYE PILLOW: We use 100% silk that is free of toxic materials to produce a luxurious yet affordable eye pillow that will help you float away on a cloud of relaxation. 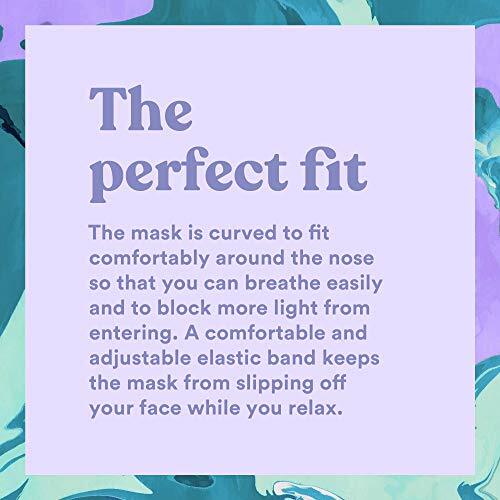 It comfortably fits around the nose, blocks out light, and makes it easier to breathe. 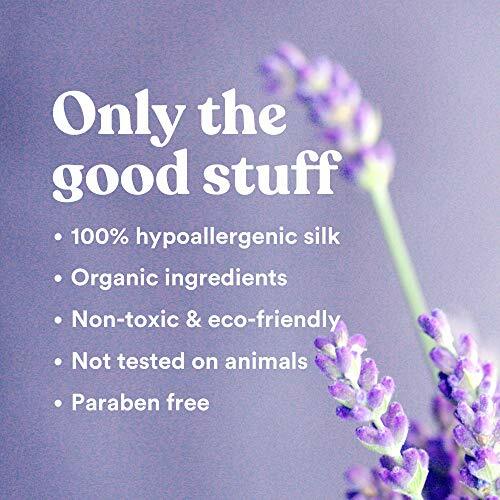 NOT TESTED ON ANIMALS: This pillow includes ingredients that haven't been tested on animals. 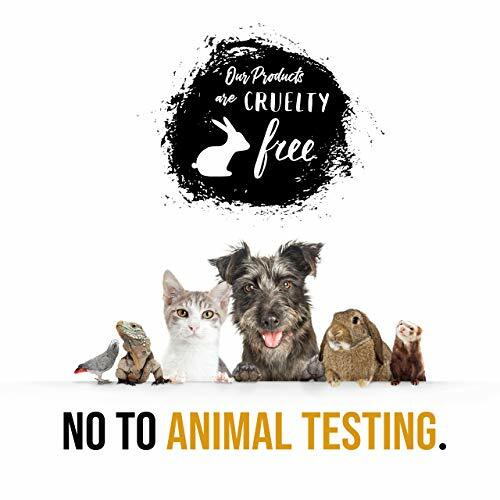 We take pride in making products with high-quality ingredients that do not endanger our furry friends. 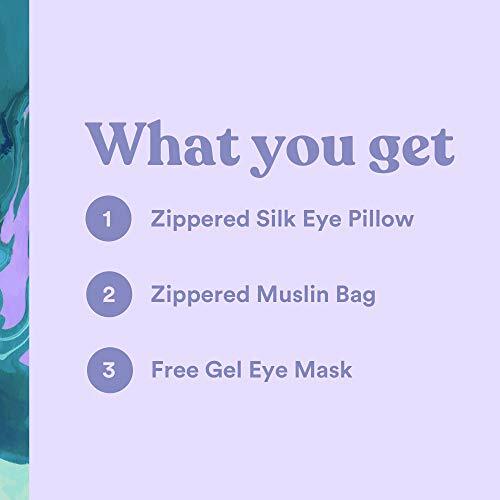 FREE SOOTHING EYE GEL MASK: This gel mask relieves eye fatigue and feels so nice. Place it in the fridge for a soothing, cooling effect. 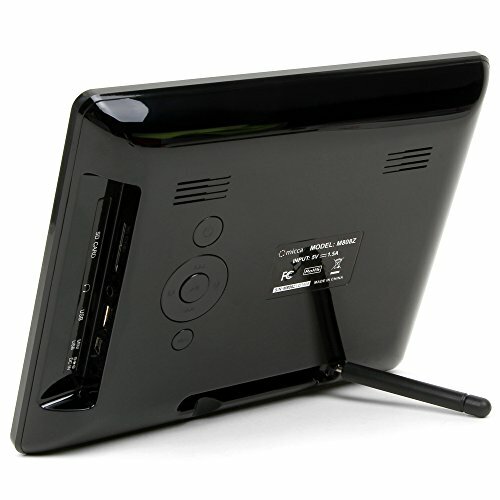 It is fully adjustable to fit everyone and comes packaged with your purchase. 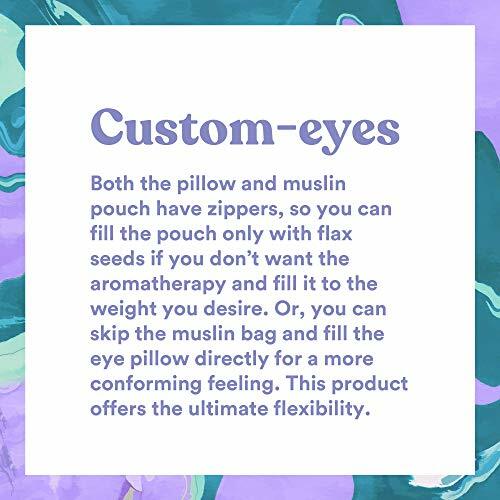 Along the lines of comfort and pampering, a therapeutic eye pillow, particularly one that is infused with lavender (one of the most relaxing essential oils), can add a level of calm and relaxation to your loved one’s life that they may have never experienced. 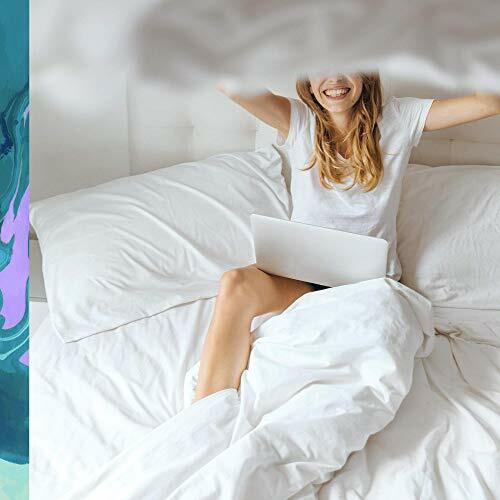 Having a weighted pillow rest on your eyes can provide a lot of relief, especially in this age of screens. This is an especially thoughtful gift if she has eye issues and needs some relief. 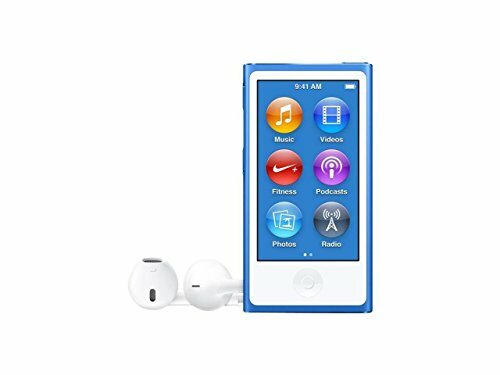 A great gift for an older adult who is a lover of great music, or even a tech-savvy relative, will truly appreciate an iPod. Research indicates that music reaps positive impacts on seniors. This is especially true for those battling memory loss or who are far away from their family. 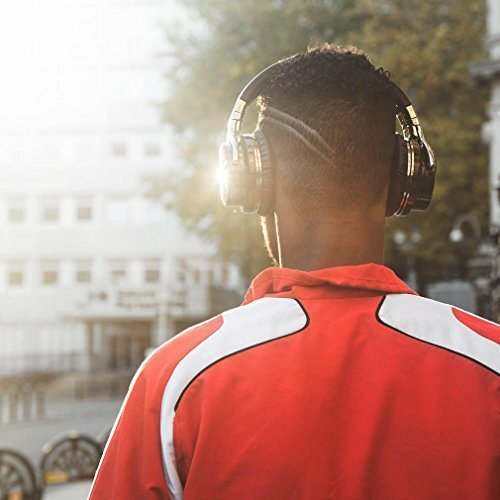 Music can bring back positive memories, increase stimulation, and provide a chance to interact with those around them. 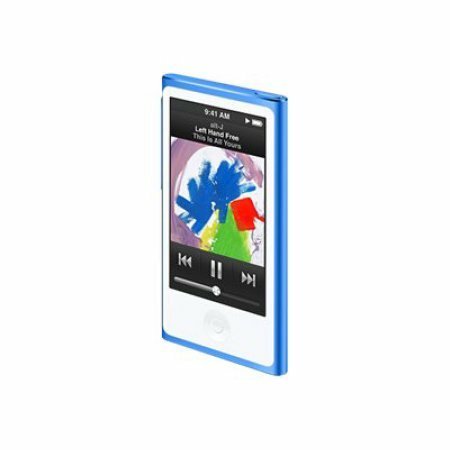 Go one step further and pre-load the iPod with their favorite music. 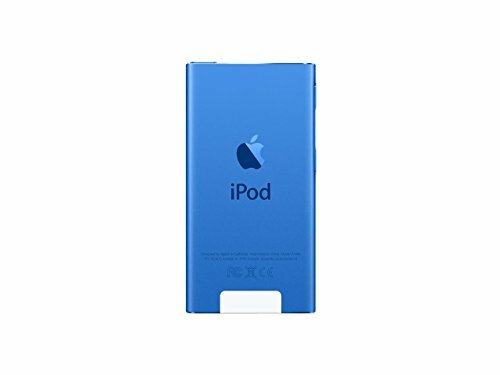 You can expound upon this gift with a speaker dock to go with it, That way friends in the nursing home can enjoy the music too. Look for easy to use models that most seniors can use even when alone. 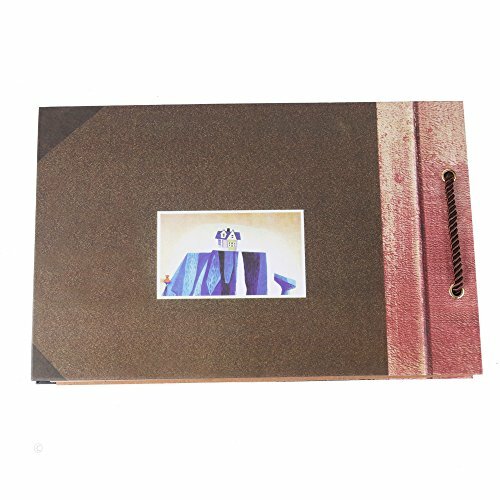 A digital photo album is a fun way to load up family photos and set them on display. Rather than having space for just one or two happy photos, you can add or change the pictures on display in concurrence with major events or holidays throughout the year, assuming your loved one wants this. 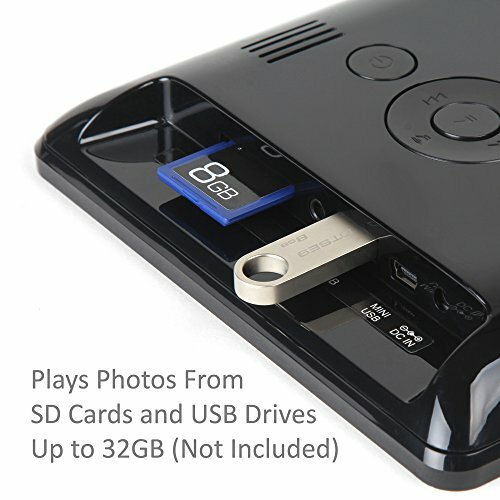 They could even use a camera to take some of the photos themselves. 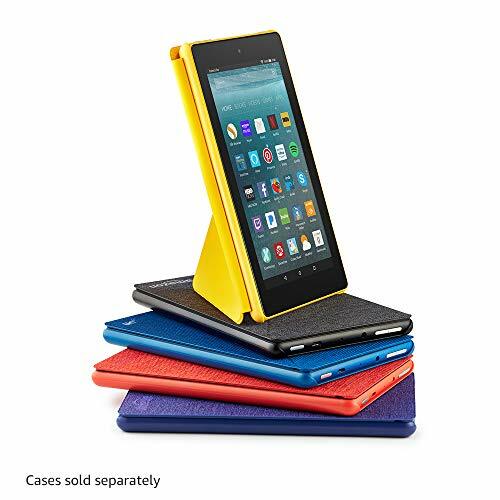 Amazon Kindle is a reliable electronic reader that is available in many sizes and weights. The owner has the freedom to enlarge the fonts, change the styles, and otherwise make adjustments to their liking. 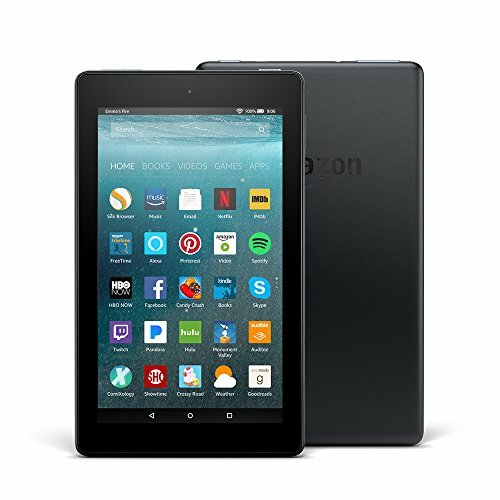 If the gift is going to a parent, you might consider linking it to an account that you can pay for as a long-term gift (so that they can make purchases of books or music). Conversely, you can set it up to have some of their favorite books ahead of time. 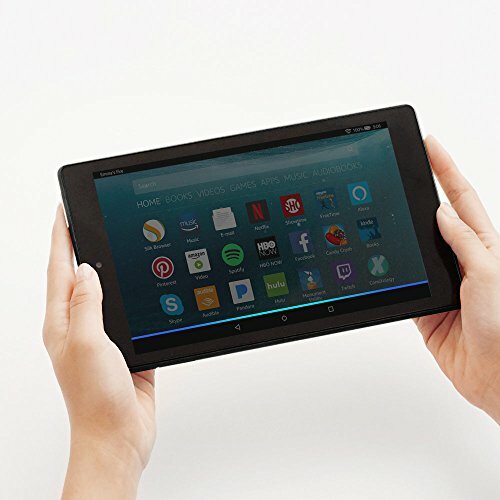 Take it one step further and load an app like Skype onto a newer Kindle version so that they can sign in and chat with family when you are apart. What's not to love in this snack-filled sampler gift basket? Whether cravings lean toward a taste that's sweet or more savory, there is always something satisfying here! 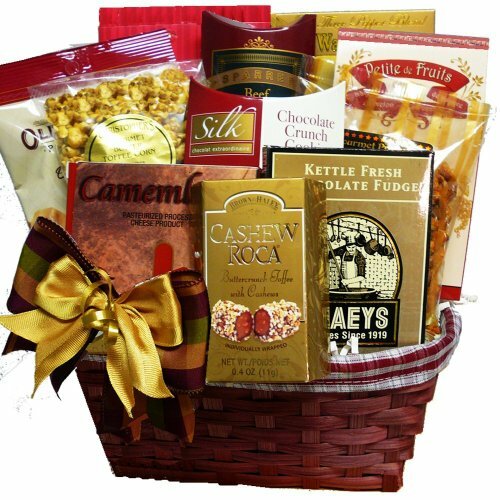 Gift baskets can be easily ordered online and shipped to seniors in nursing homes. Inside, you can customize the contents to include the senior’s favorite cheeses and meats, jams and crackers, cookies, and more. You can order themed baskets too, like a movie night themed basket. 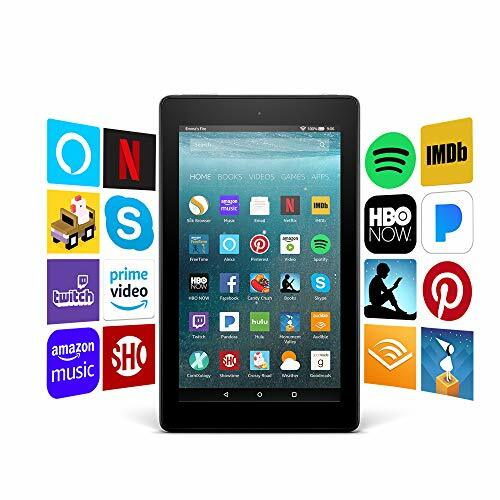 You could send a copy of their favorite movie with it so that they can watch and snack at the nursing home with some of their friends. The bigger the basket, the more food there will be to share with other residents. If you cannot find a basket with a theme you like, get a customizable basket which let you pick and choose food items. 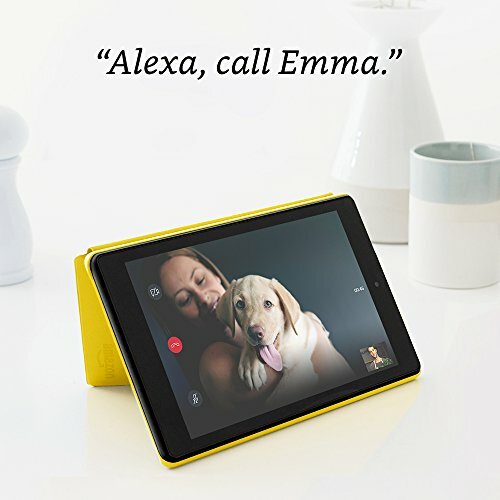 You can sometimes add things like mugs, movies, stuffed animal bears, and more. 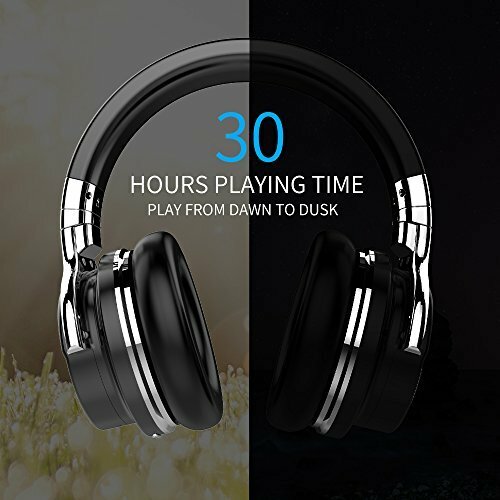 Wireless headphones will let your loved one enjoy their TV viewing or audiobook listening experience. 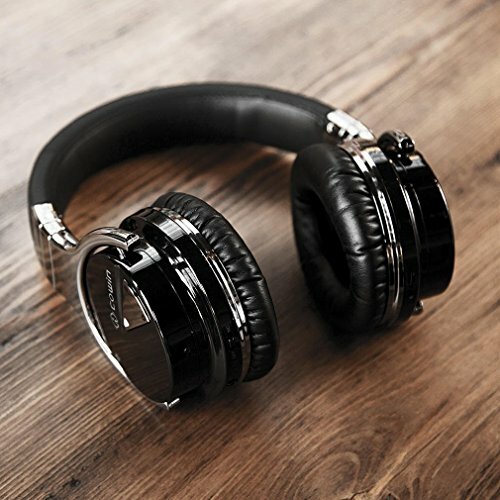 With high tech wireless headphones, seniors can cancel out the noise around them in an otherwise noisy common area. Some have flexible ear hook designs that are comfortable and stay in place. 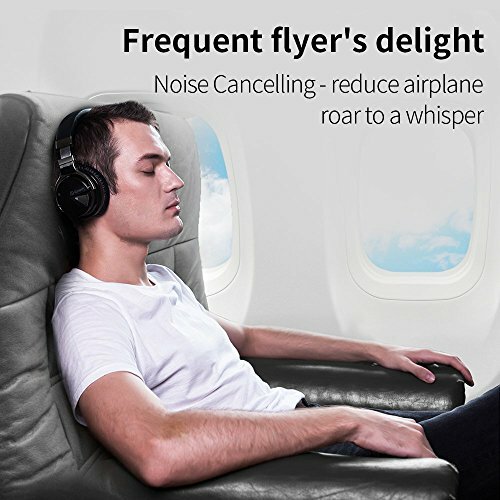 These newer options have the longest battery life so the owner can, for example, listen to 8 hours of music before they need to charge. 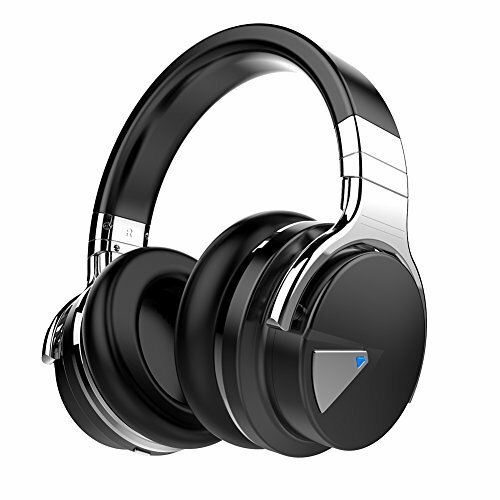 Bluetooth abilities mean you can link the headphones to a phone or kindle. That way, seniors can make calls to loved ones and turn up the volume as much as they need. 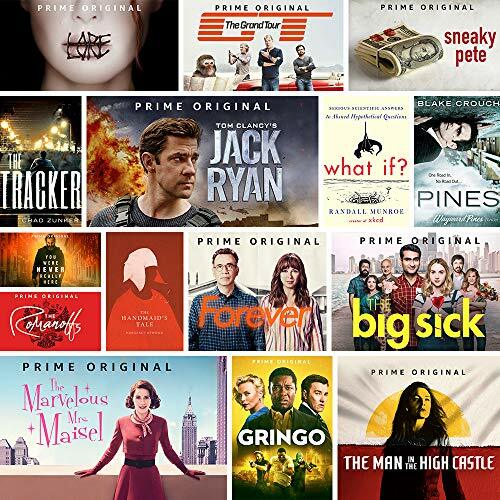 Pay for a subscription to a service like Netflix to go alongside the wireless headphones so that they can enjoy access to classic films, the latest documentaries, and more. 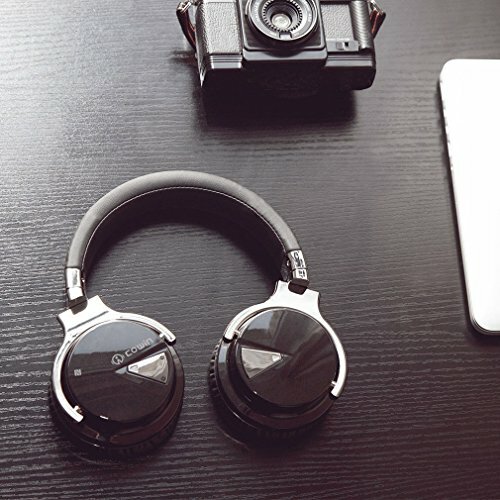 Check out my guide to buying headphones for seniors and the elderly in this article. For elderly residents, having activities like a craft kit can make a regular afternoon into a fun, social event. Such gifts can be shared with friends in the nursing homes and give an opportunity to engage with others. 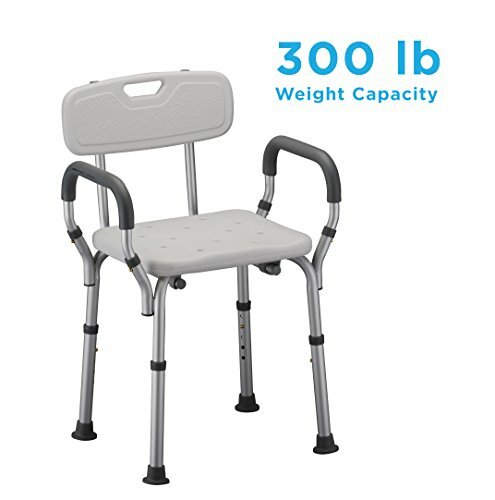 This might be an ideal gift choice for a resident who is new and in need of ways to make friends. A fine fusion of fashion, form, and function! 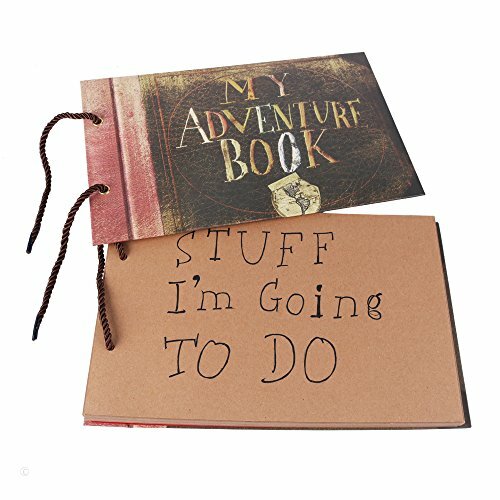 This gift idea is a fun way to keep track of visitors and get some great stories along the way. 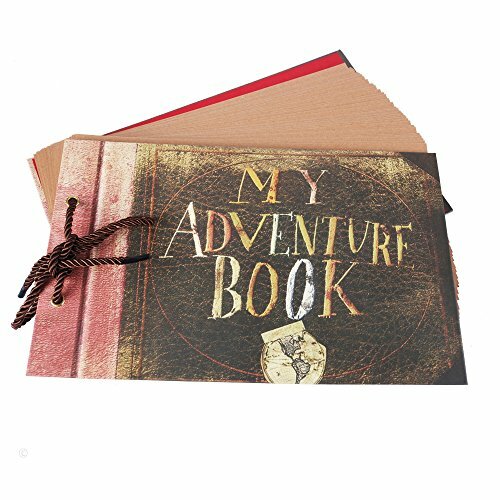 Having a sign-in journal in their room can encourage guests, family, and friends to leave notes, stories, and other keepsakes. 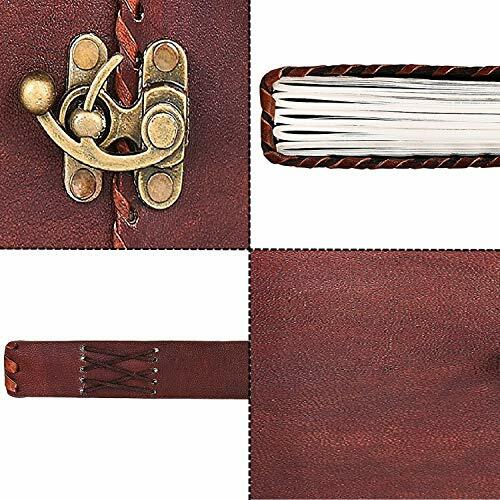 This particular design is bound with a hand-sewn ancient Coptic method of bookbinding so that it will lay flat when it is open. 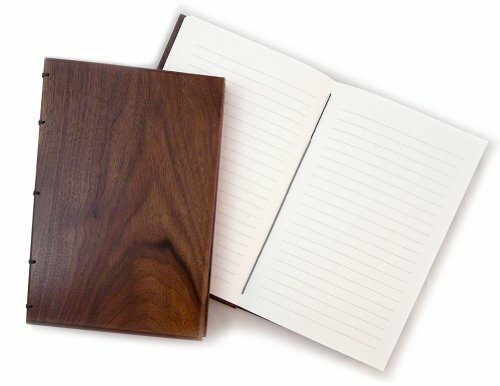 Made from natural walnut, the book is a place for visitors to leave daily comments, or to keep track of personal musings. 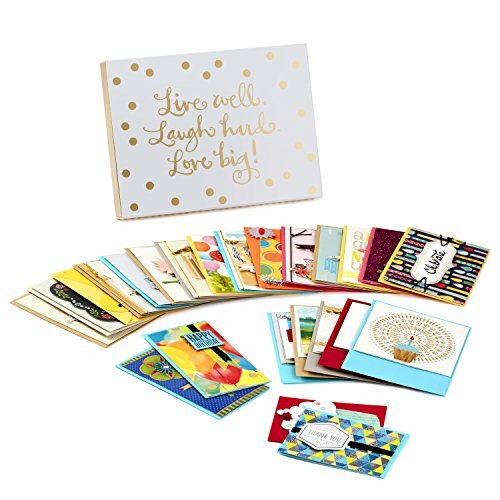 Fun and festive boxed set contains everything you need to celebrate throughout the year: 24 individually-wrapped greeting cards with coordinating envelopes, gold Hallmark seals, and a storage box. 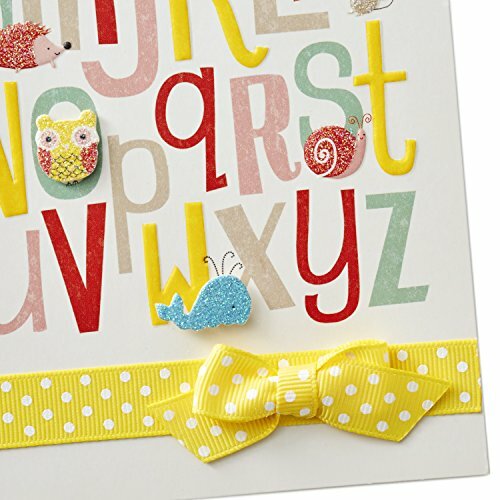 Every card is individually crafted with different embellishments and graphics, making this box an incredible deal. Total value of entire pack is $120! 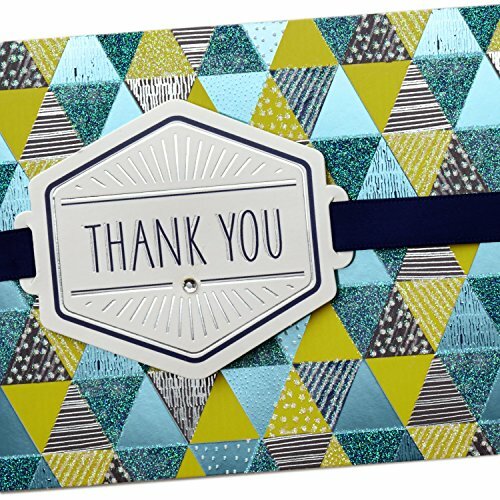 A great gift for anyone who loves to send cards. 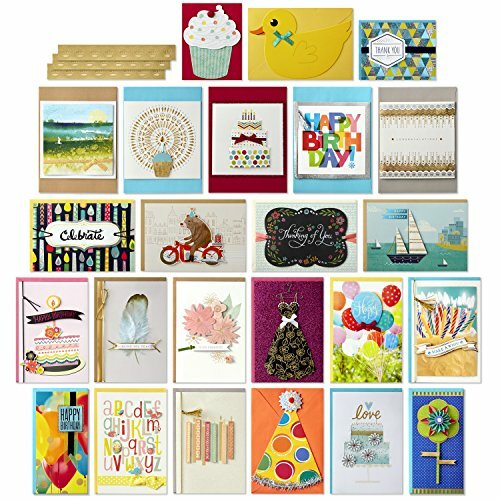 24 premium cards showcasing warm, heart-felt wishes and hand-embellished ribbons, pom-poms, beads, and other attachments make any recipient feel extra special. 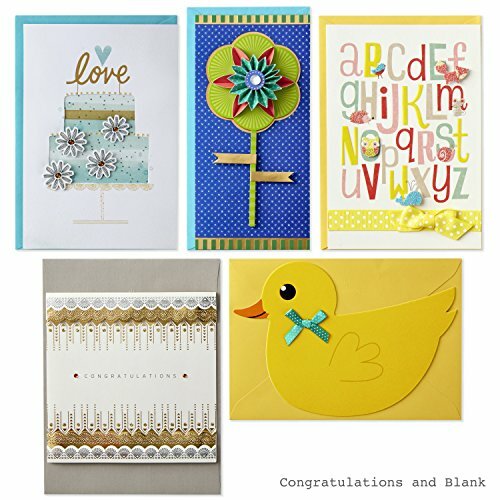 This set includes 14 birthday cards; 2 baby cards, wedding cards, sympathy cards, and thinking-of-you cards; 1 thank you card; and 1 blank card. 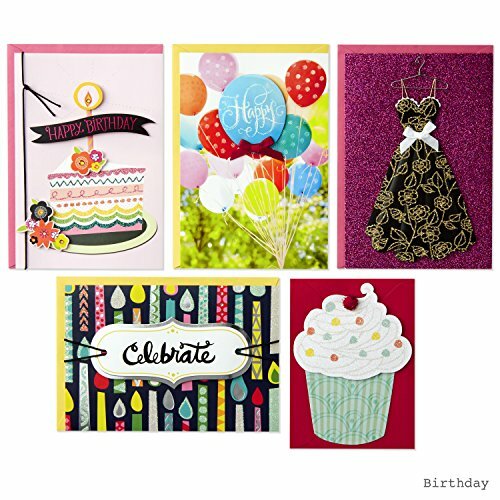 Each card size varies, extra postage may be required. 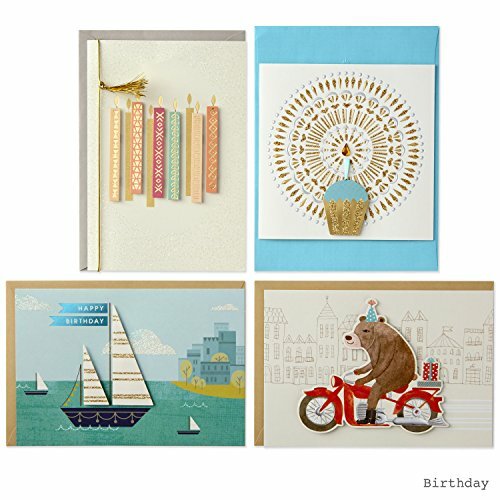 This set of greeting cards prepares your loved ones or friend for any and all upcoming events. 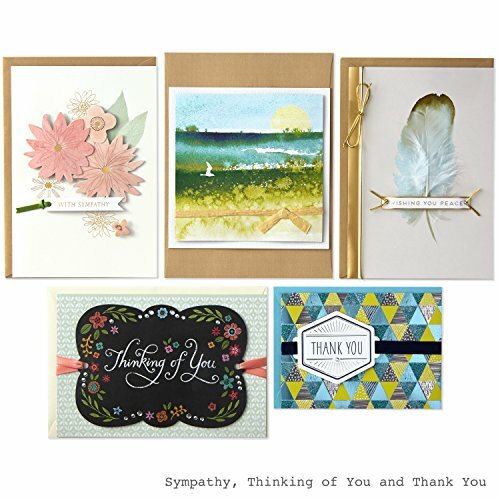 They can write out cards for holidays, send letters of appreciation, condolences, or congratulations. 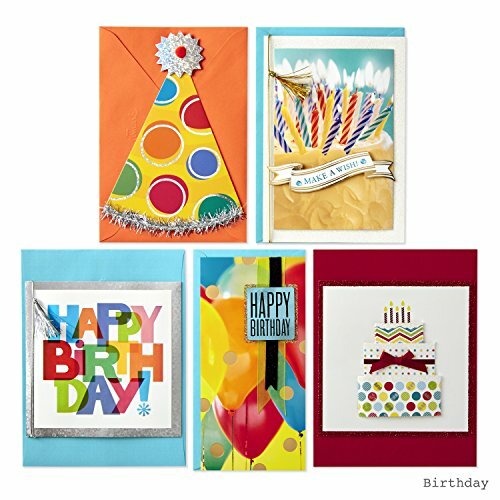 Throw in a set of lifetime stamps while you are at it so that they can mail their cards straight from the nursing home. 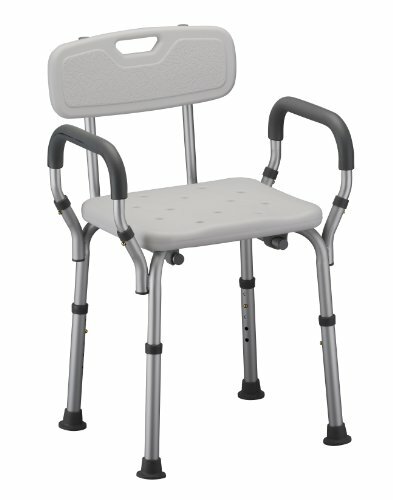 Not all nursing homes come fully furnished with the daily accessories that we so often rely on. 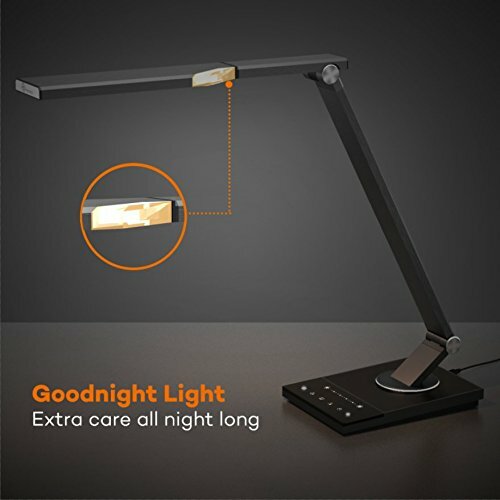 Reading lamps fall into that category. 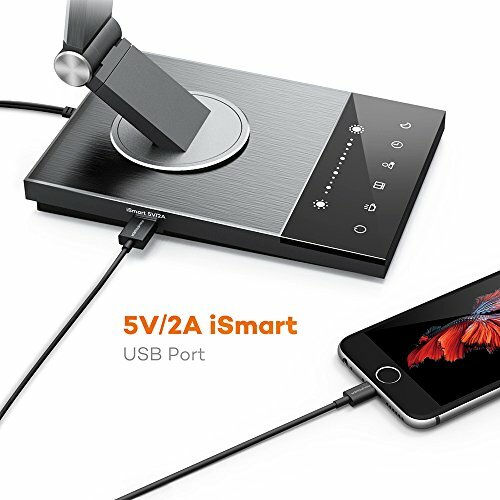 This design charges in a USB port if necessary, so it can be plugged right into a tablet or kindle device while elderly owners are reading or working. 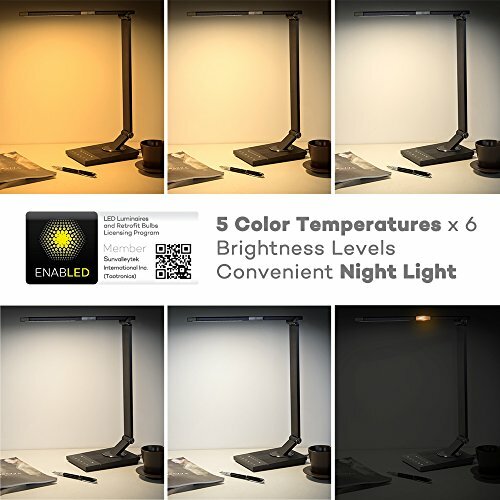 There are different color modes as well as brightness levels. 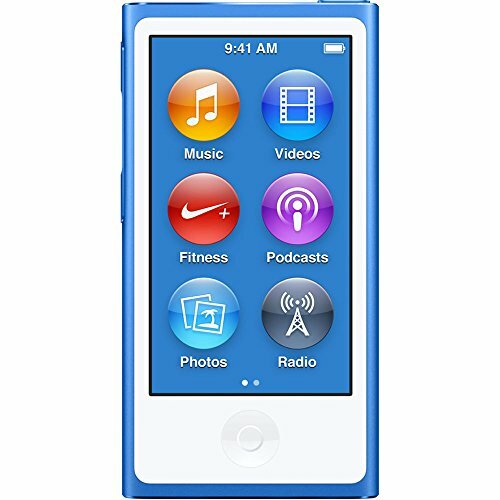 It also has a timer setting, night light settings, and a “favorite” function that lets users save their favorite color/brightness settings. 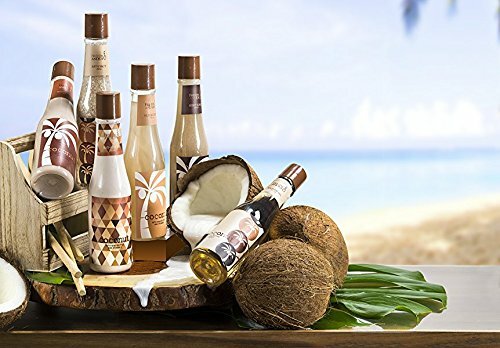 BEAUTIFULLY PRESENTED - This tropical coconut bath and body spa gift set in this natural wood liquor caddy is a unique gift which will easily blend in to your kitchen, bathroom, or conference room decor. 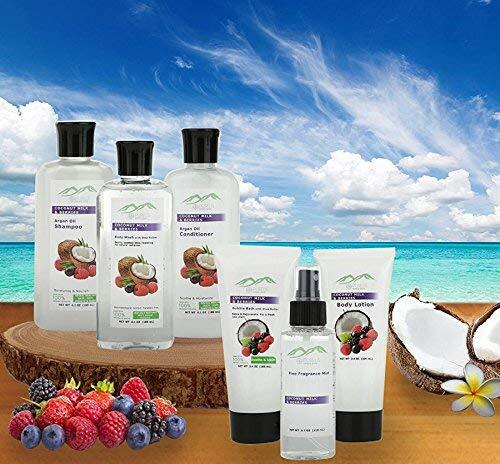 ABOUT THE FRAGRANCE - Enjoy the rich sensual aroma of Tropical Milky Coconut scent and indulge your body and sole in a creamy heavenly coconut fragrance bath for an experience of relaxation of all senses that you well deserve. 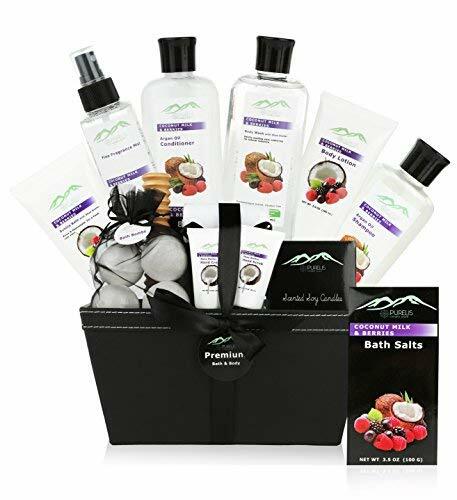 BATH GIFT BASKET FOR WOMEN & MEN - Treat yourself or your loved one to this beauty gift basket with multiple bath and shower products. 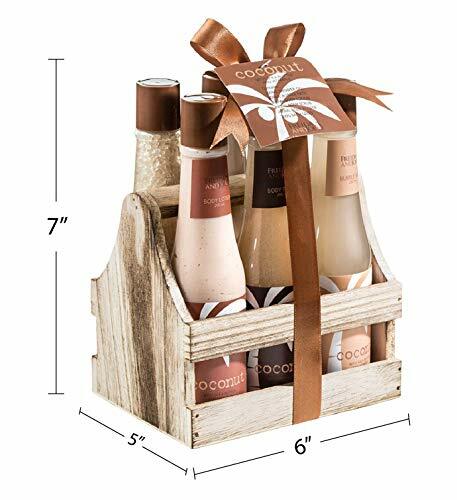 The coconut bath gift set will make the special person in your life feel loved and lucky. This toiletry set will put standard nursing home toiletries to shame. 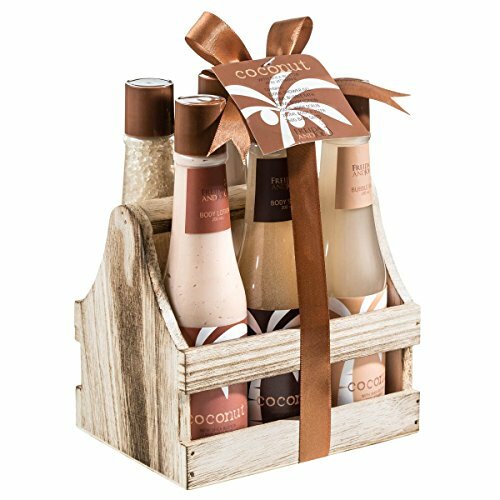 This kit is presented in a natural wood liquor caddy and has shower gel, bath butter, bath salts, body scrub, bubble bath, and lotion. These toiletries have essential oils that are ideal for keeping skin healthy and soft, something that becomes even more necessary with age. While tangible gifts are appreciated, what loved ones want more than anything is quality time with friends and family. If you are not much of a talker, you don’t have to visit your family member and make awkward, forced small talk for an hour. Schedule an activity for your visits, perhaps one associated with the gift you give. Volunteer to help out with events in the nursing home. So, that way, you give your friend or family member something to brag about to other residents. 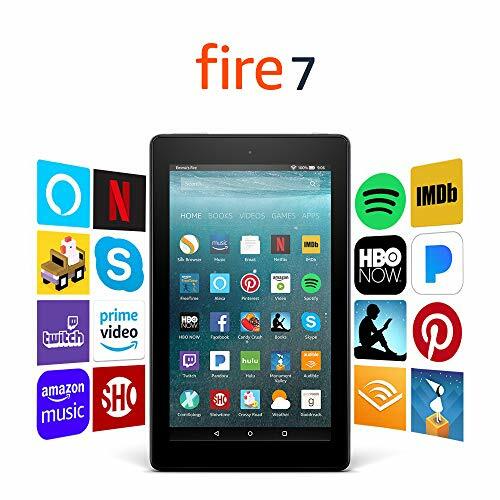 Read aloud to them during your visits or show off footage you filmed from family birthday parties or school performances they may have missed. If you have them, don’t forget to bring the kids with you. Time with smaller children is always welcome. 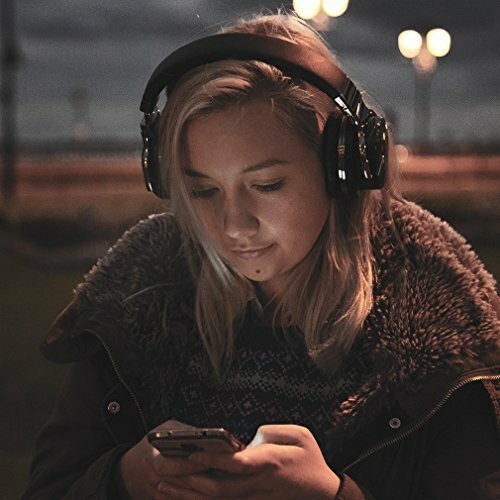 If family members are too far to visit regularly, sending recorded messages or stories can be listened to by elderly members over and over again. 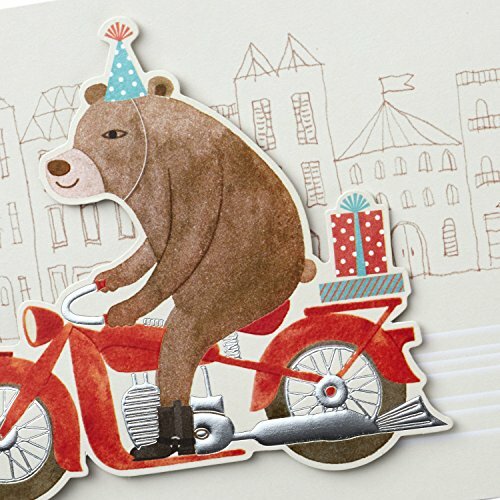 Letters, cards, even just to say “hello” and share something silly from the day can be sent throughout the year. If you have a family pet, you probably won’t be able to bring them into the nursing home. But when you bring their gift, see if you cannot arrange to have them meet you and the animal outside. Alternatively, give your gift on a small outing. Residents appreciate small trips outside of the nursing home, even if it is just to get an ice cream, see a soccer game, or walk around town looking at decorations. No matter if you are buying gifts for seniors in nursing homes or who live with you, remember that this is a situation where less truly is more. Heavier or bulkier items will take up a lot of space they probably don’t have. And even small trinkets can eventually lead to clutter. 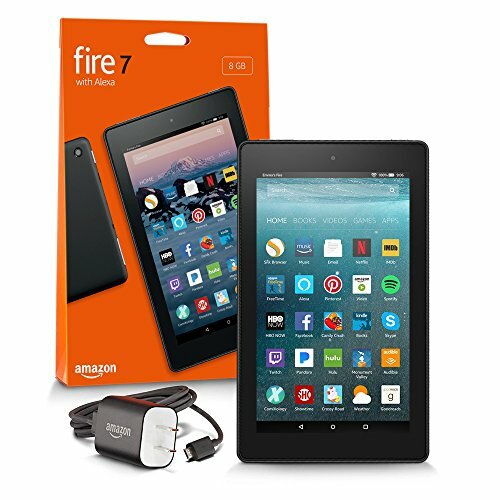 Avoid incredibly expensive gifts on the off chance that another confused resident mistakenly wanders off with something that is not theirs. At this stage in their lives, simple pleasures are the things that matter the most. And it will truly make them the happiest just to know that you care. 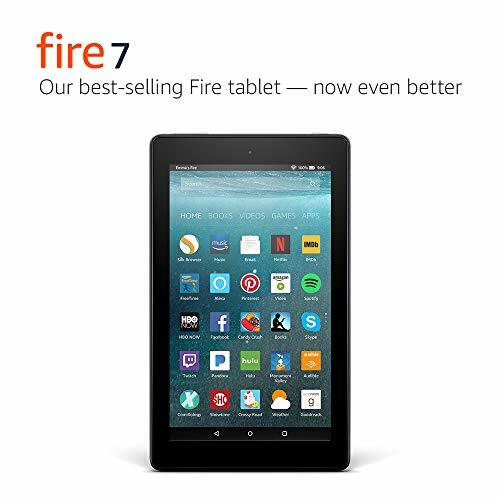 Do you have any gift ideas to add to this list? Have you given a gift to an elderly person in a nursing home that was loved? Or, maybe it went horribly wrong? Tell me about in the comments below!